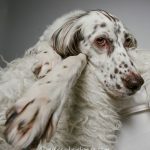 Dogs are my favorite clients. 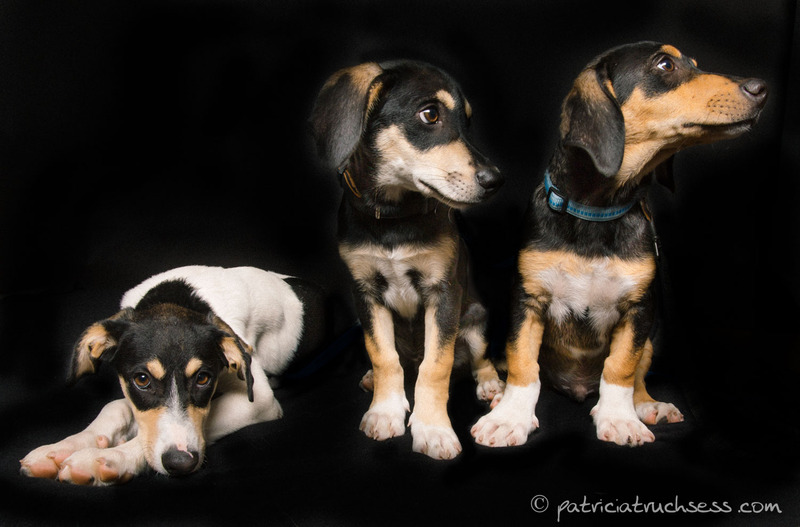 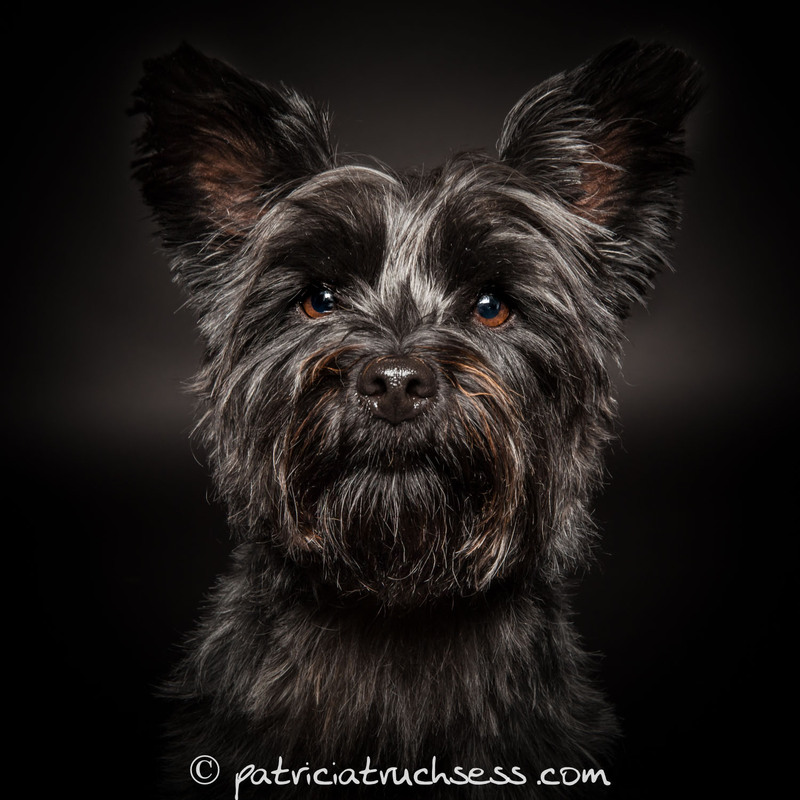 My own three dogs love to model for me on a regular basis and help me realize new ideas. 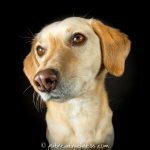 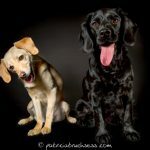 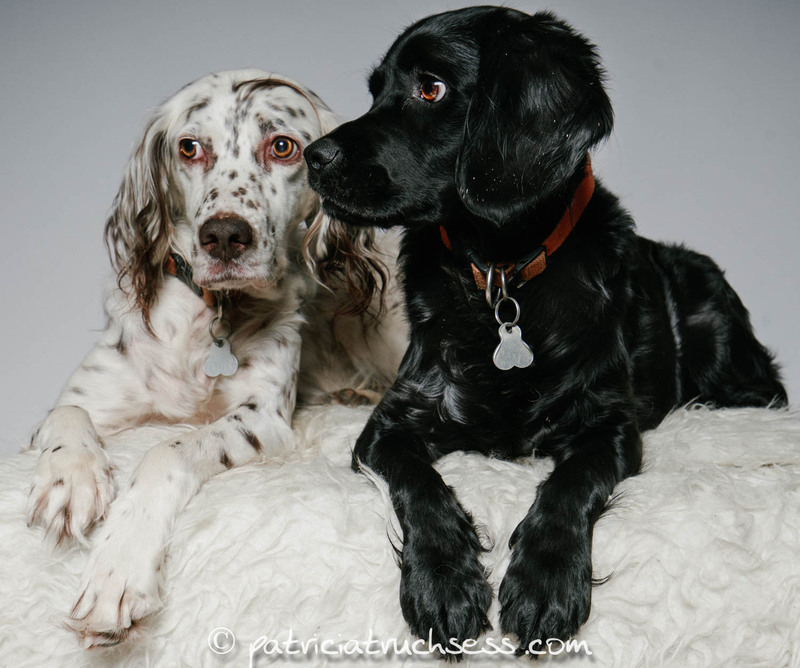 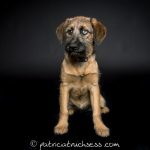 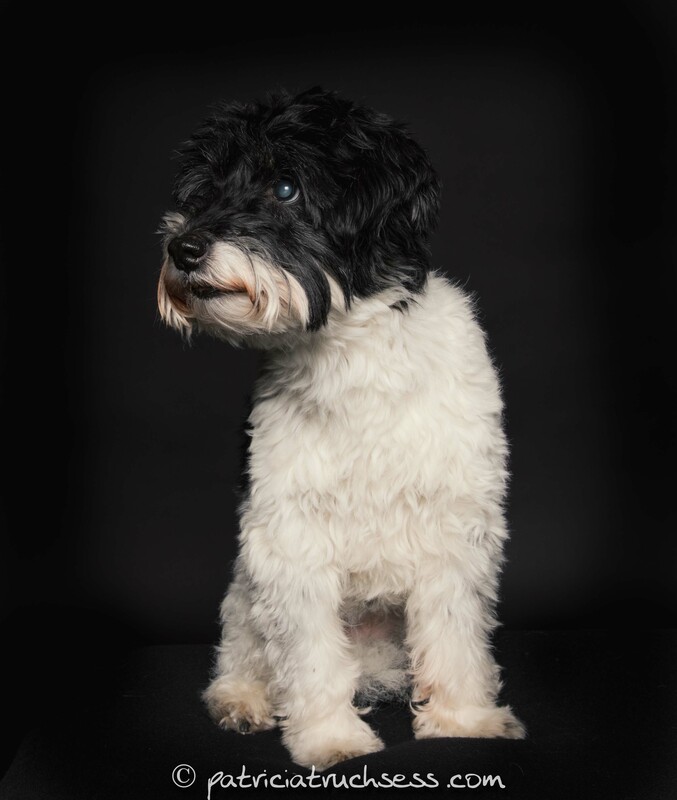 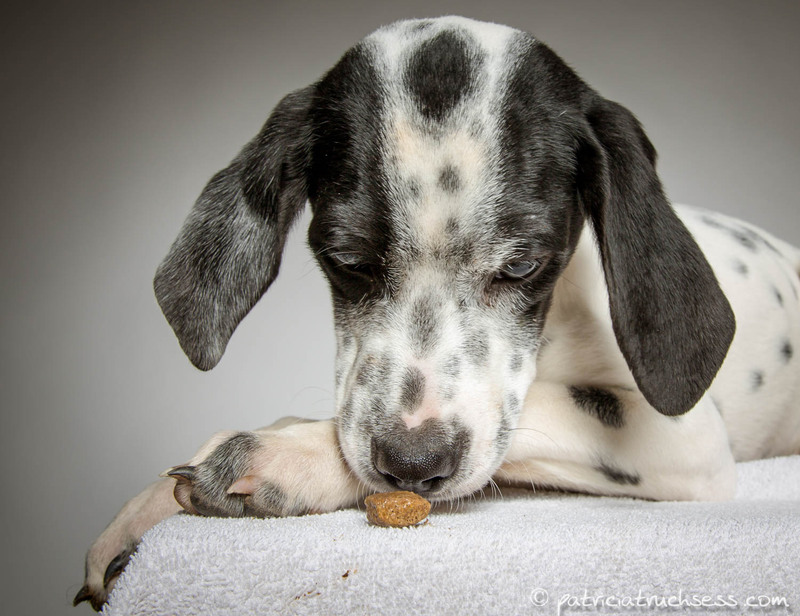 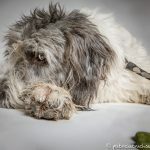 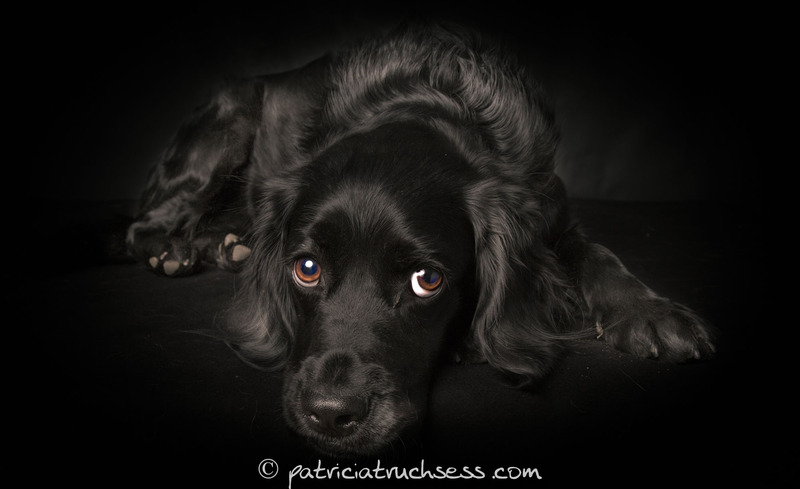 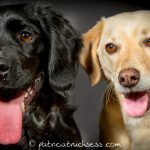 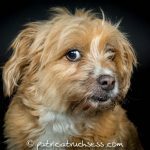 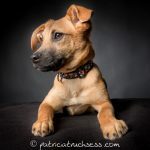 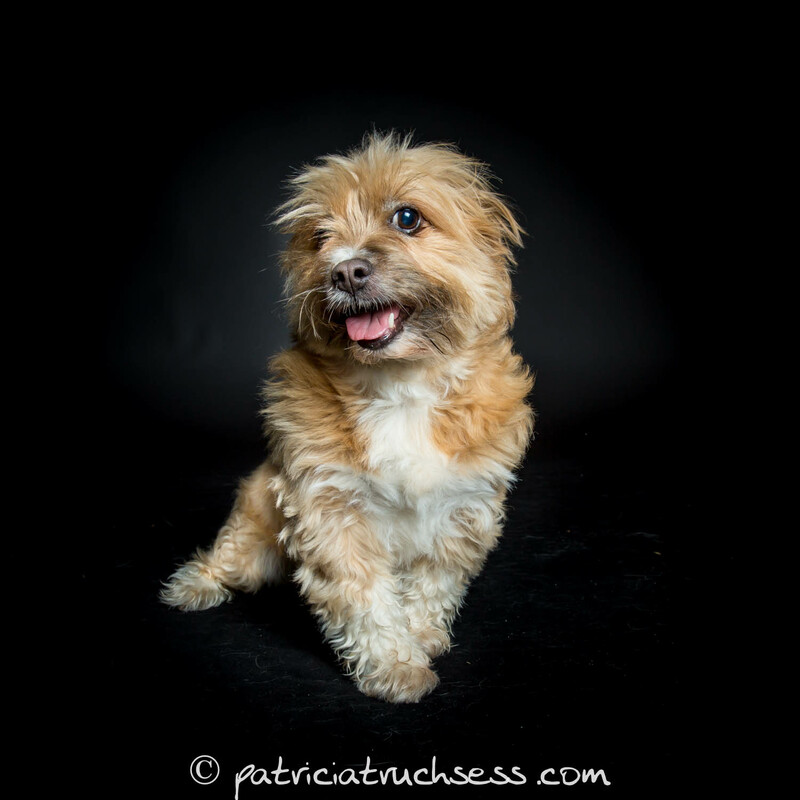 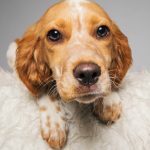 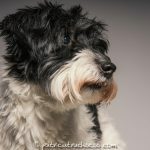 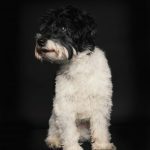 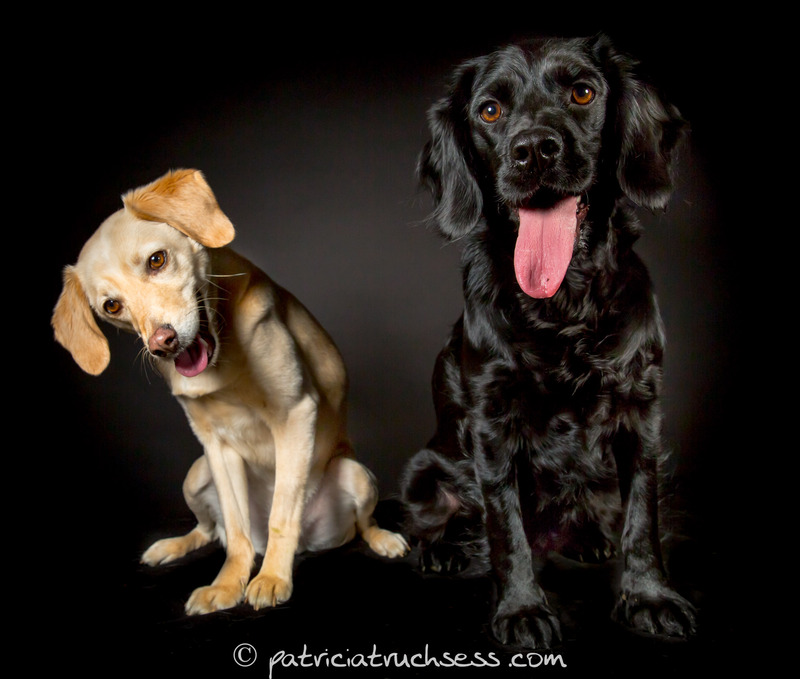 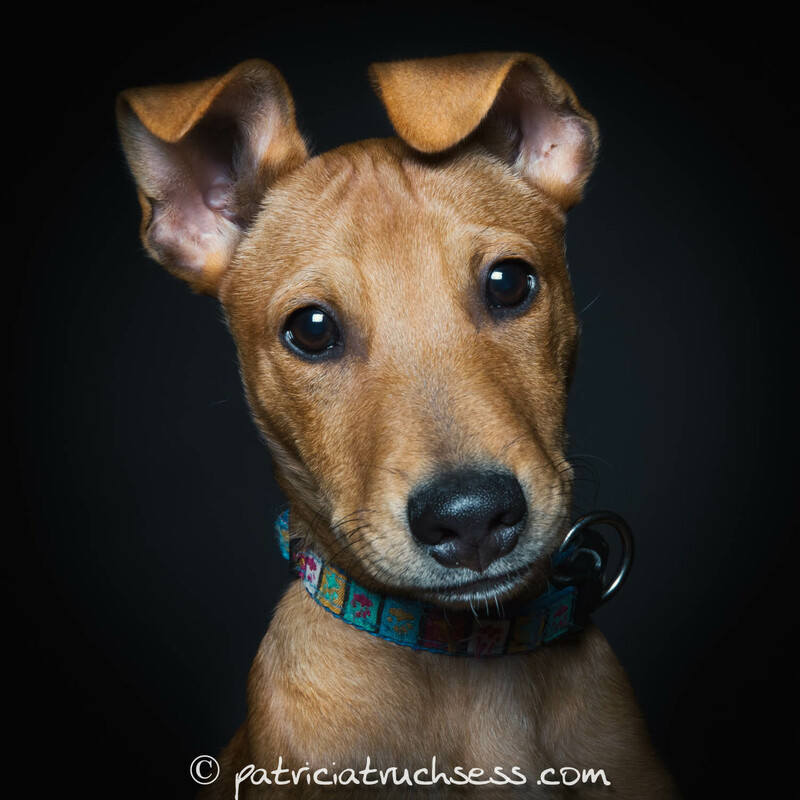 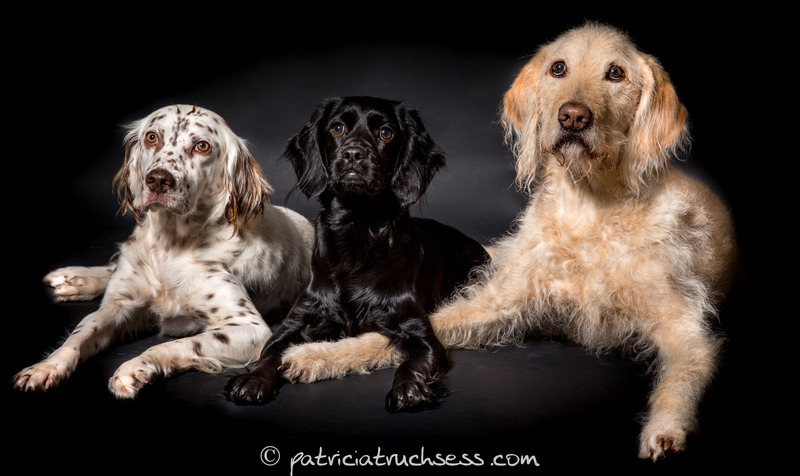 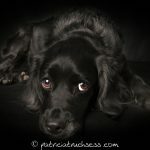 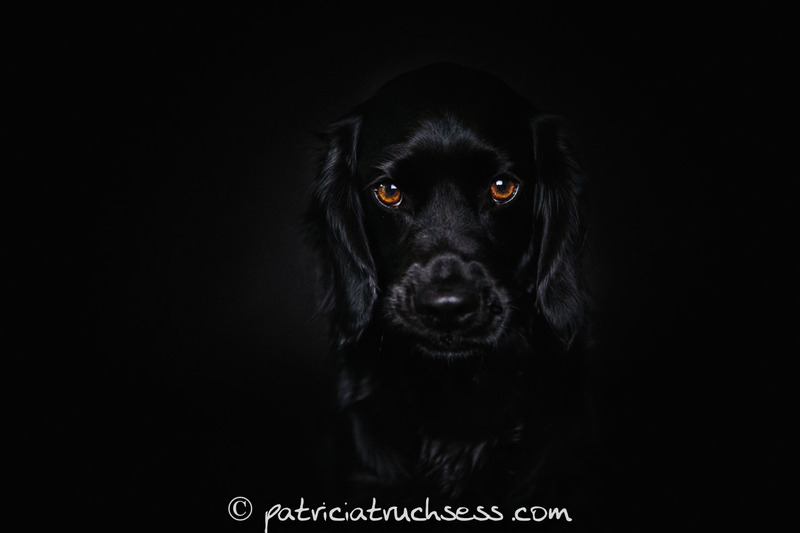 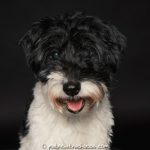 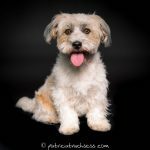 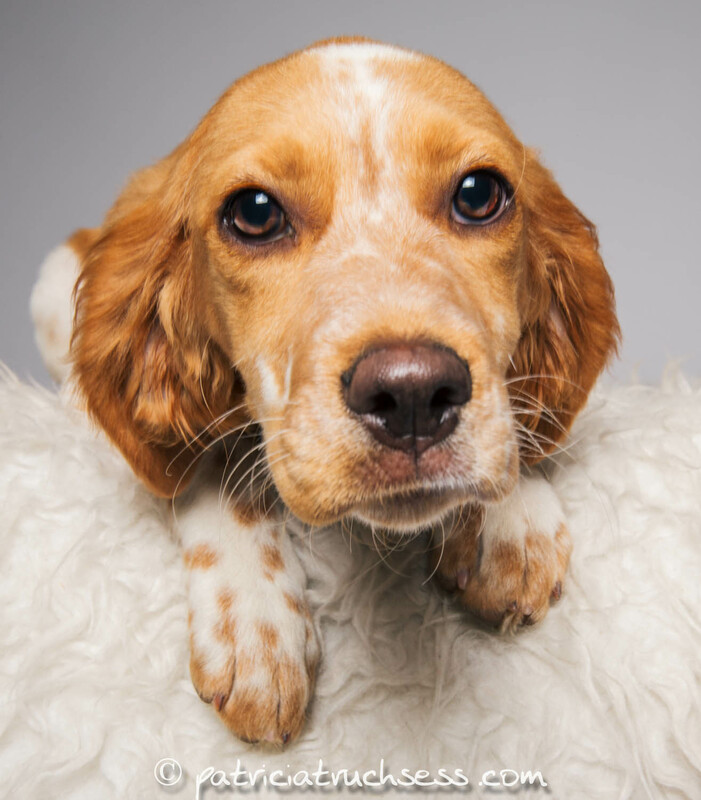 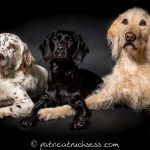 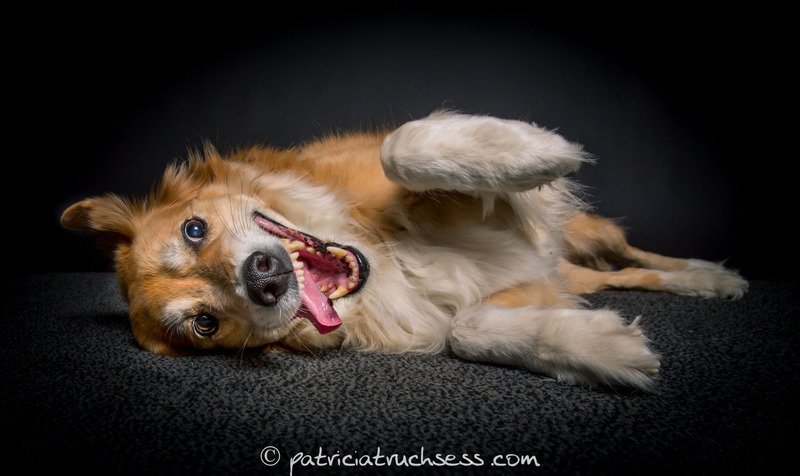 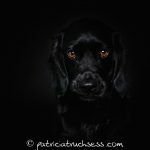 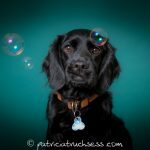 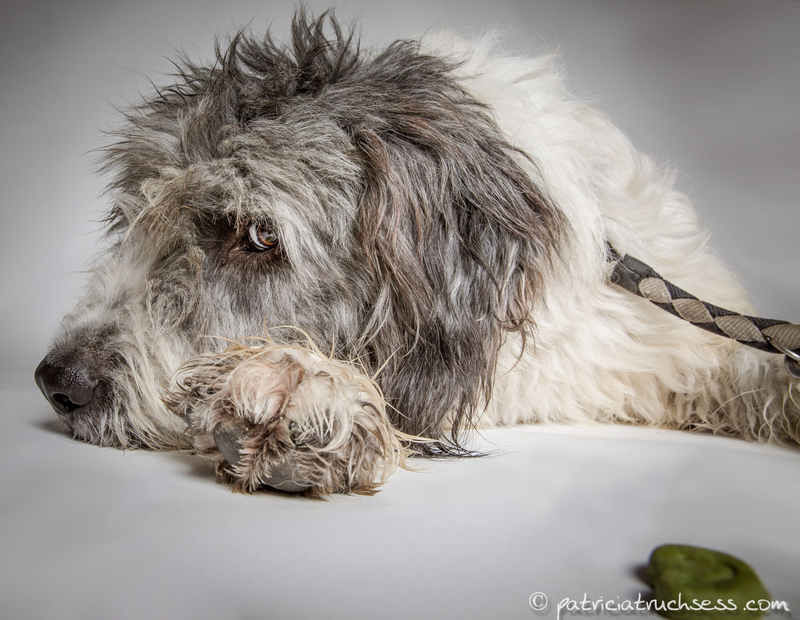 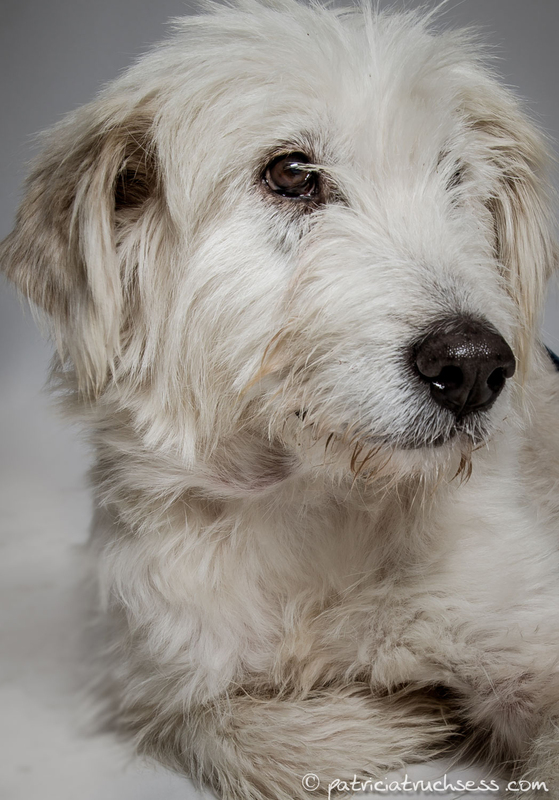 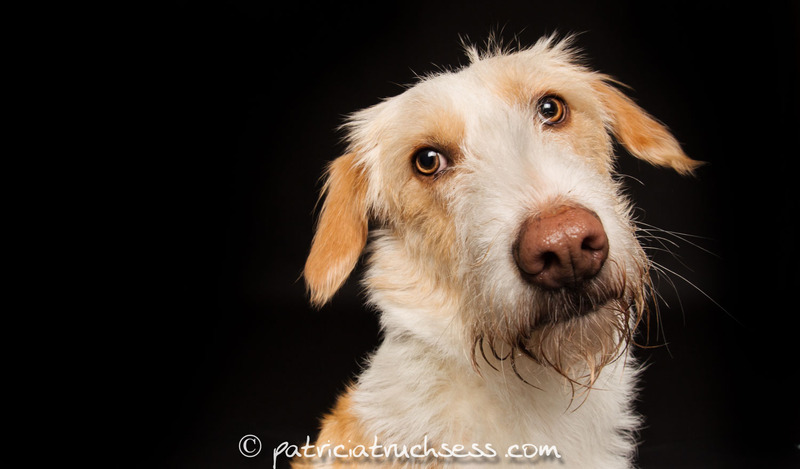 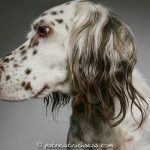 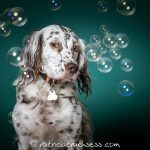 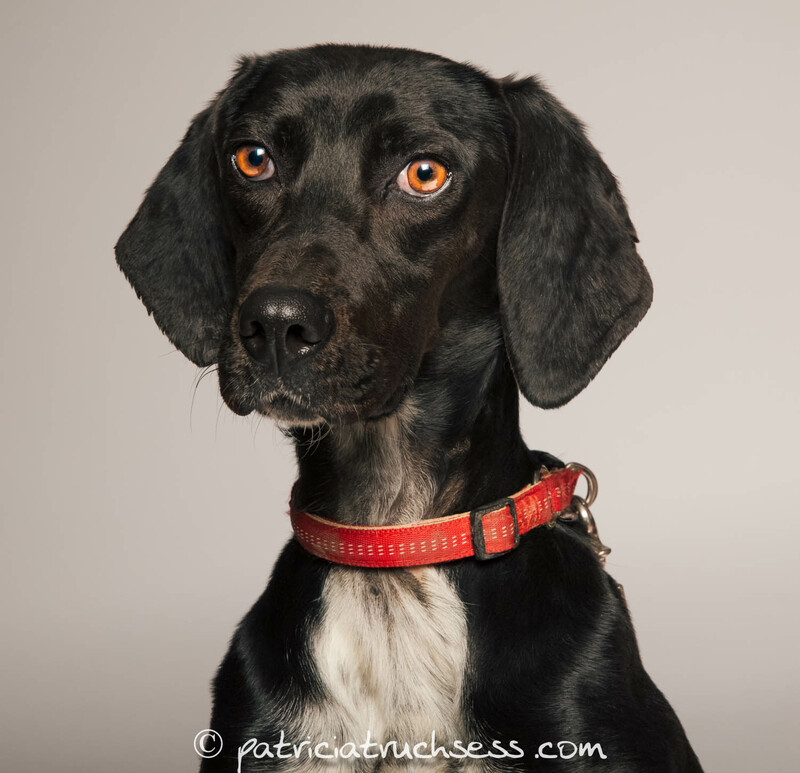 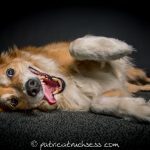 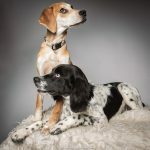 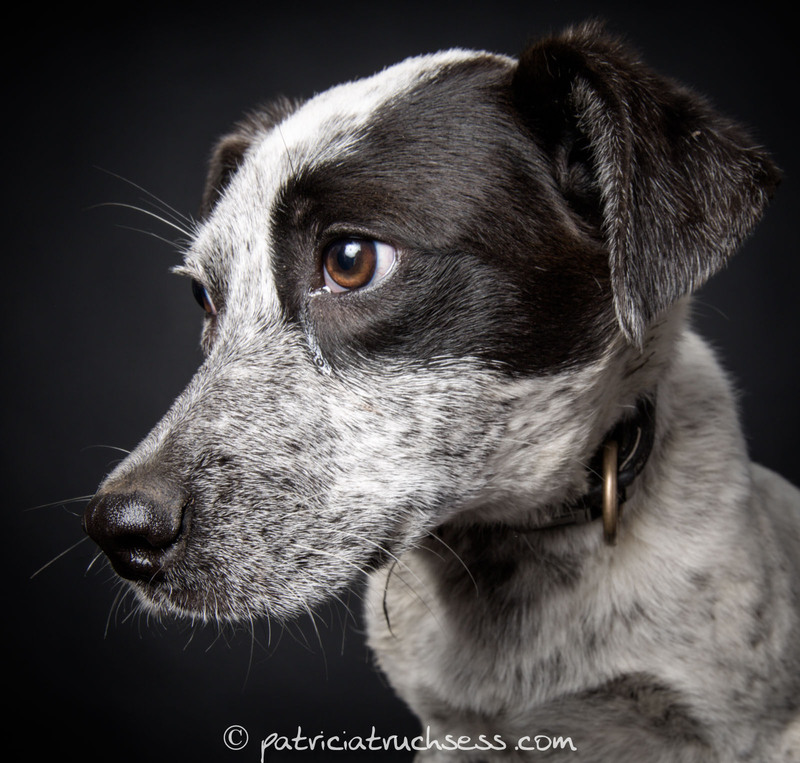 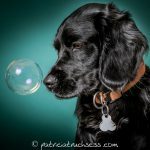 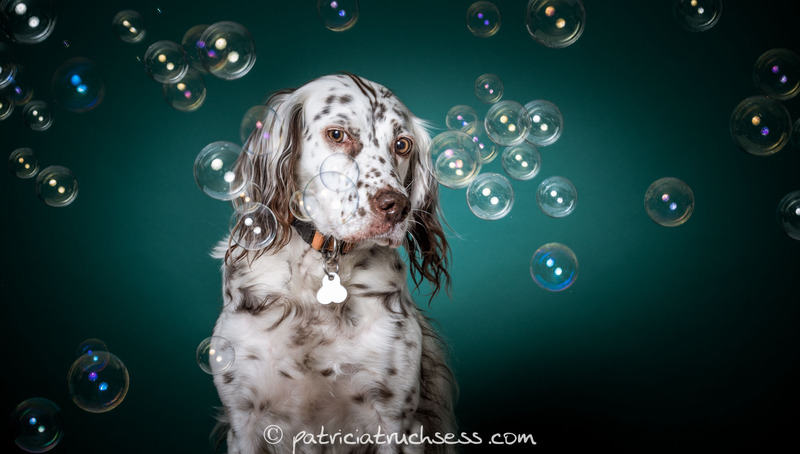 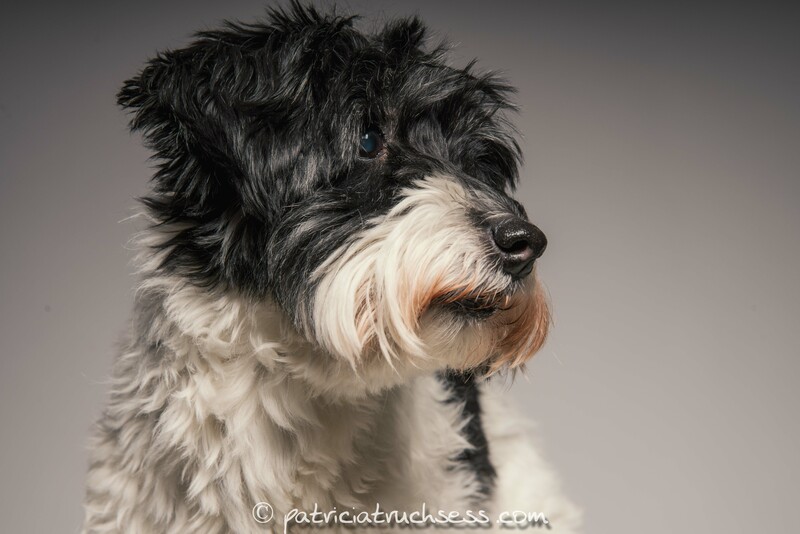 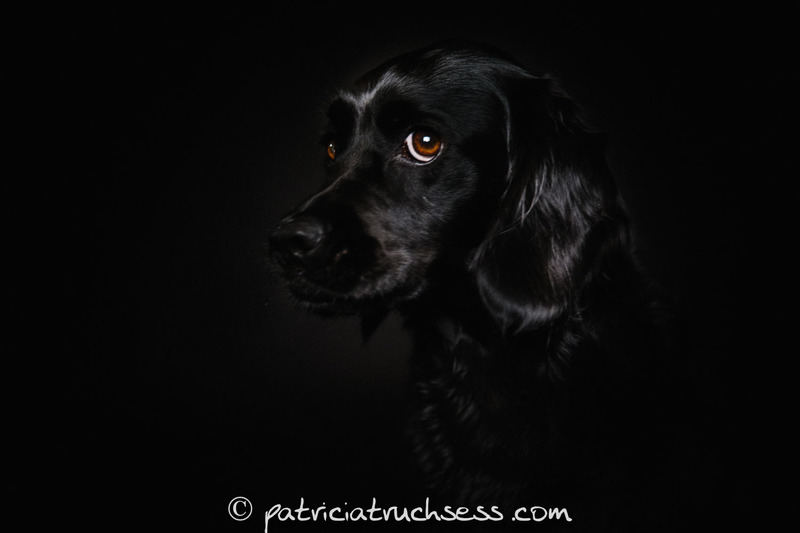 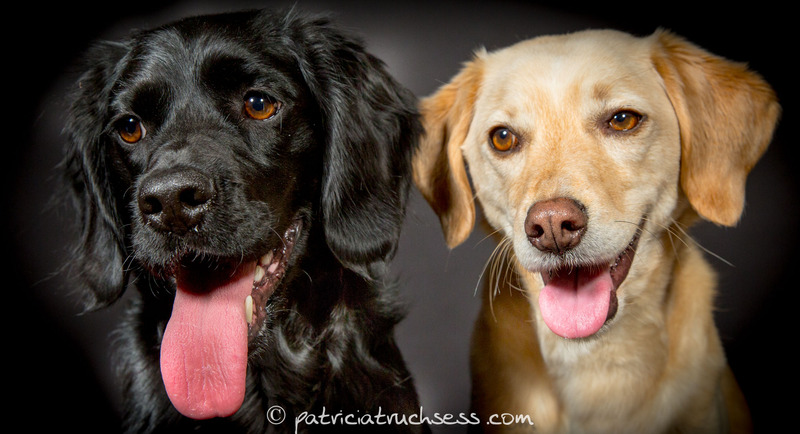 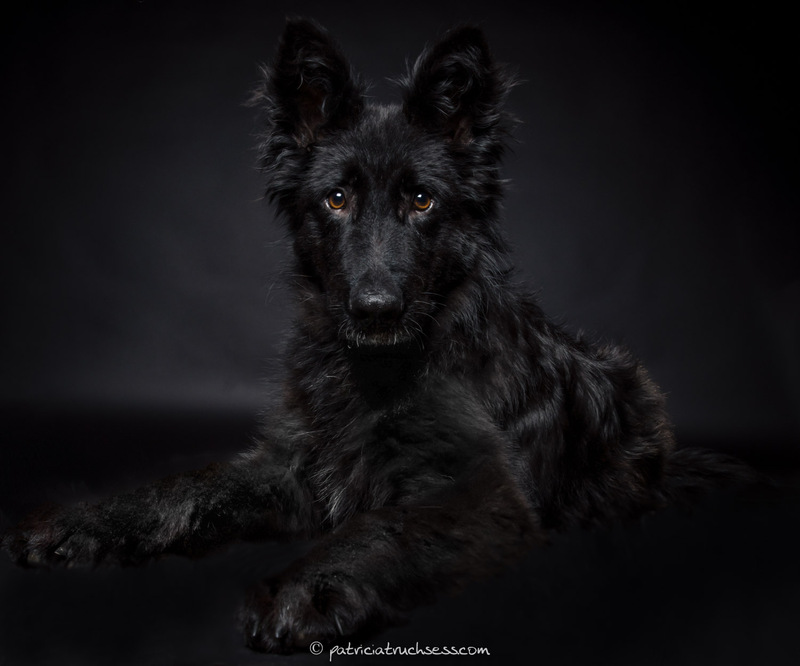 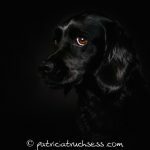 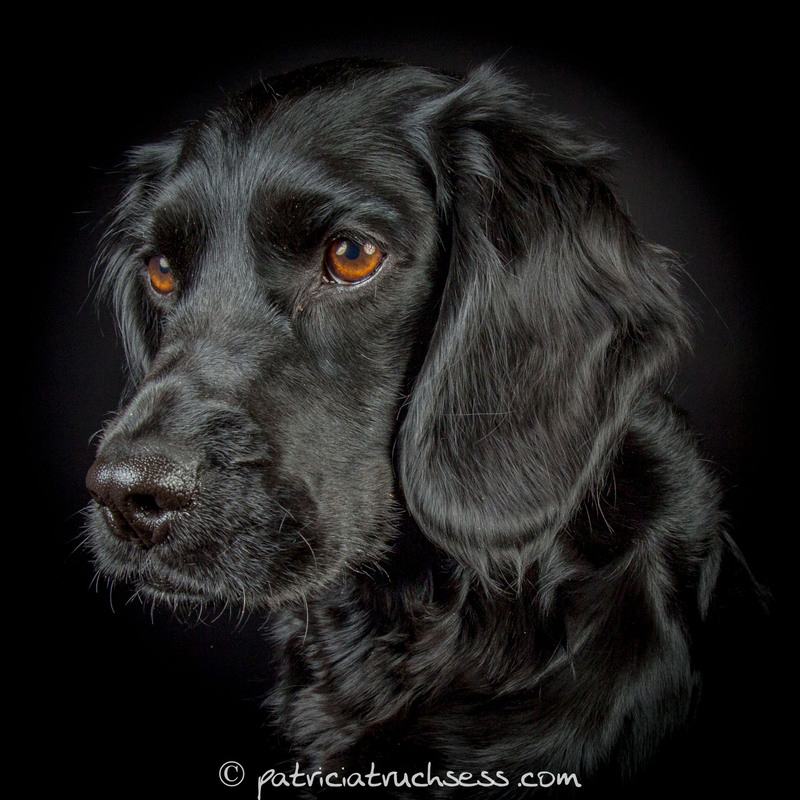 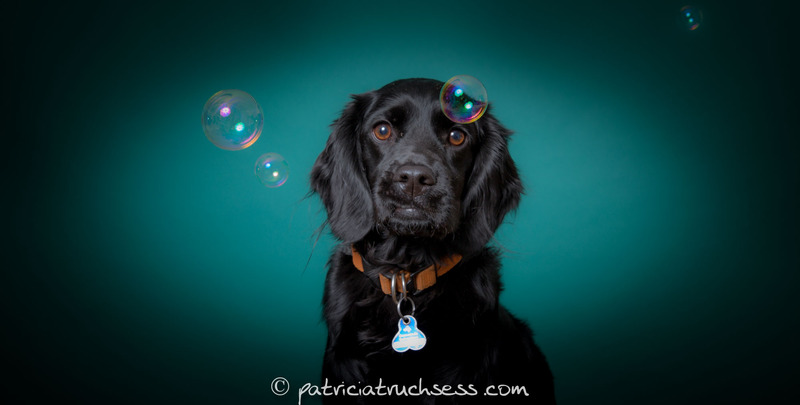 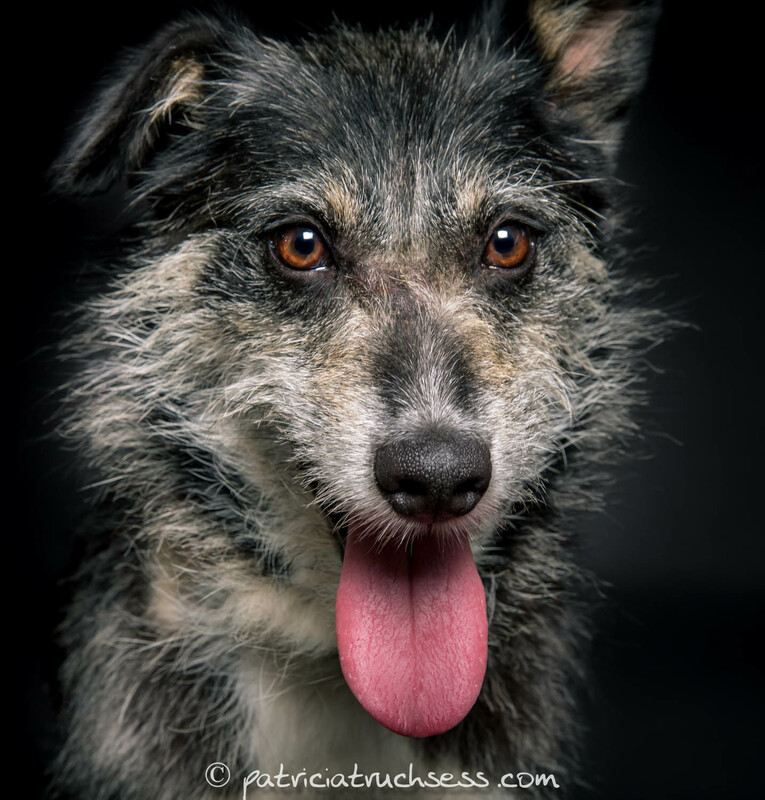 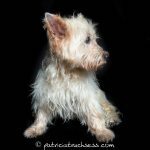 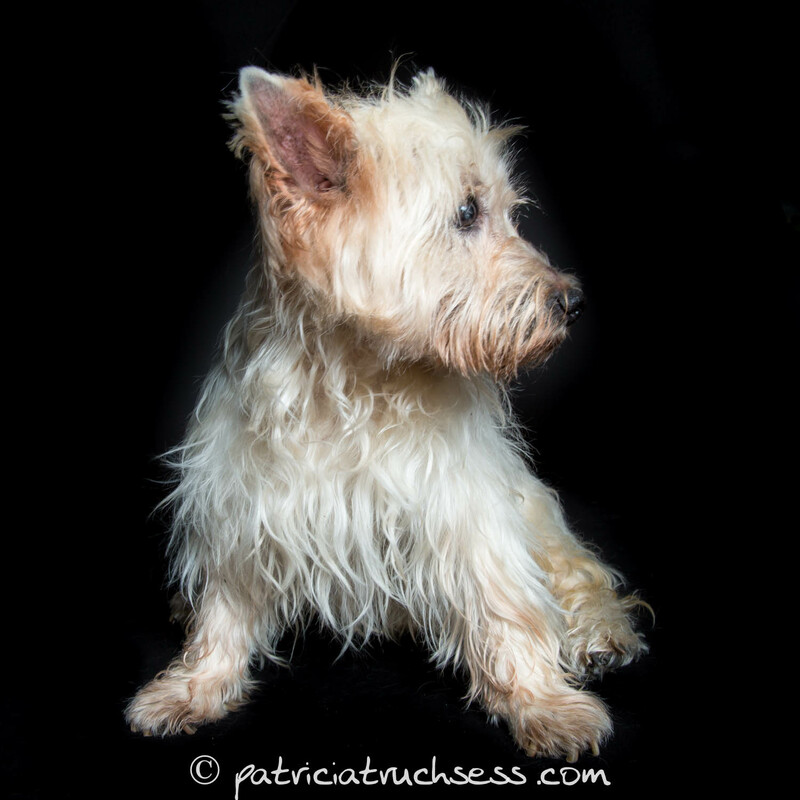 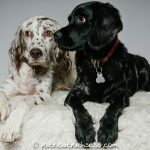 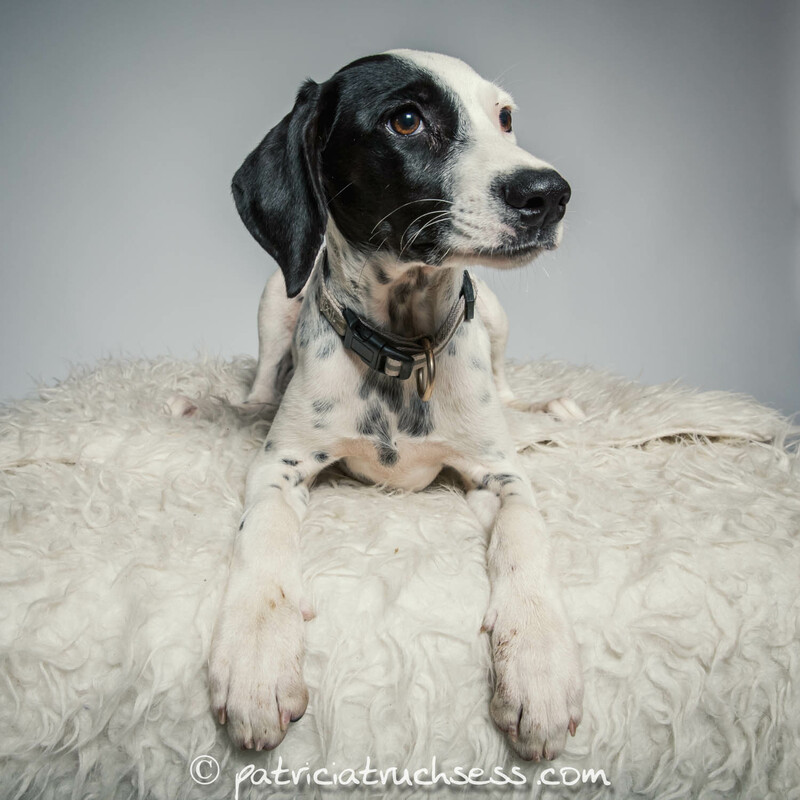 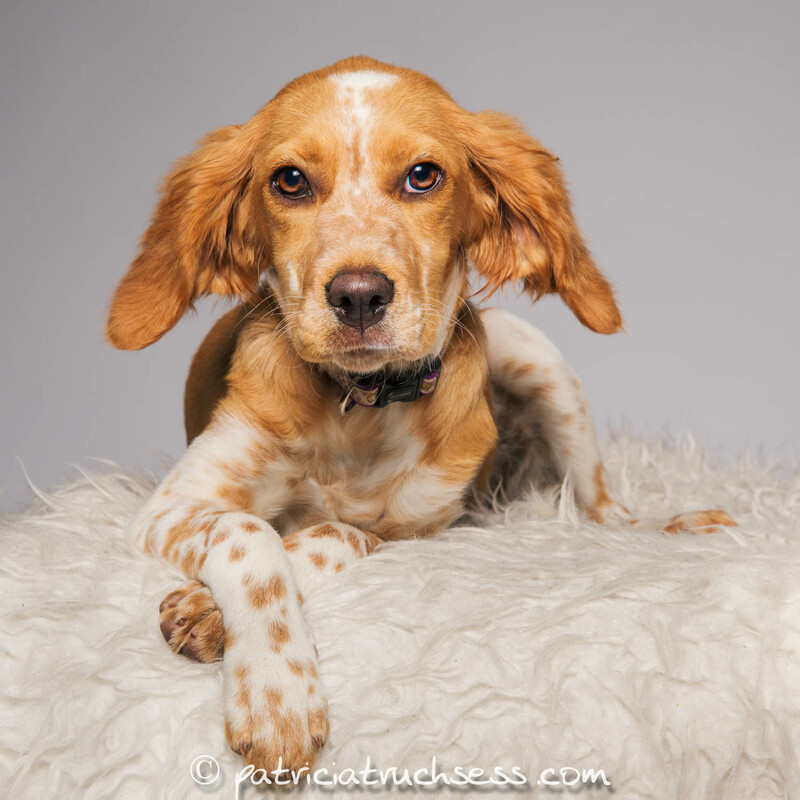 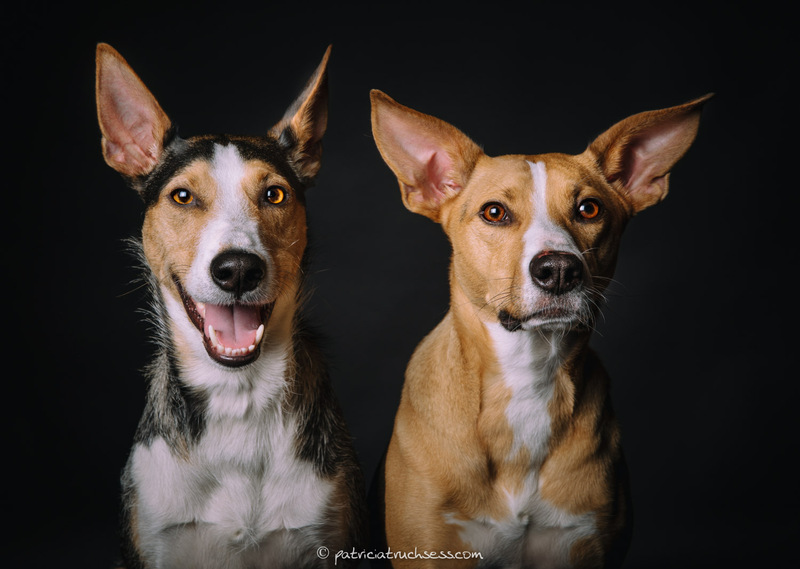 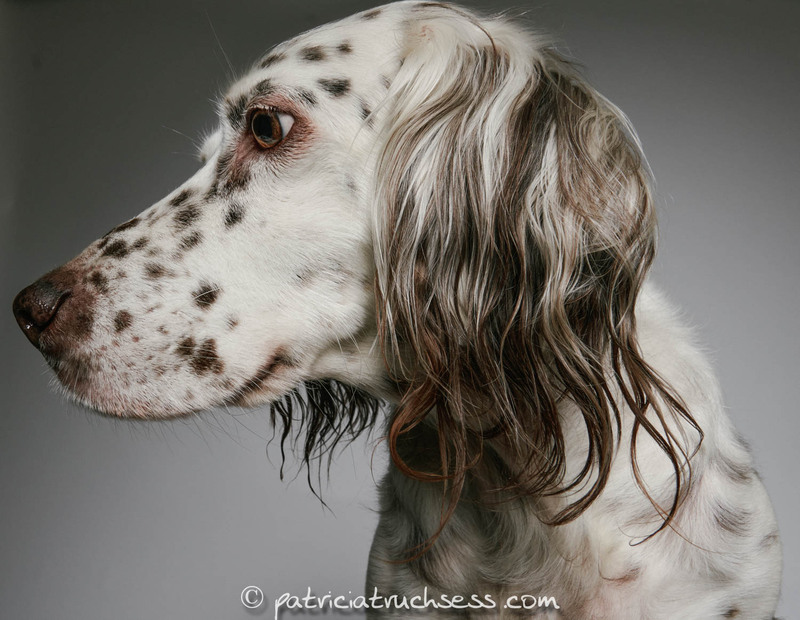 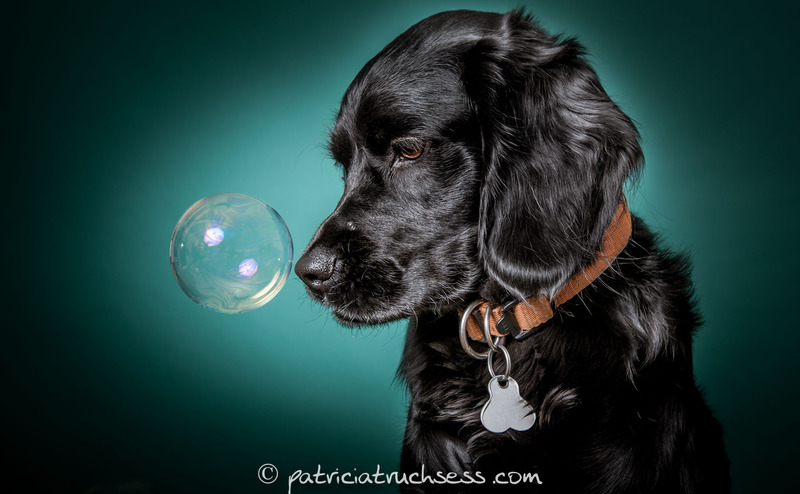 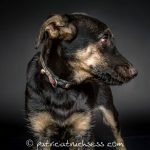 In a relaxed atmosphere I take professional photos of your dog/dogs in my studio. 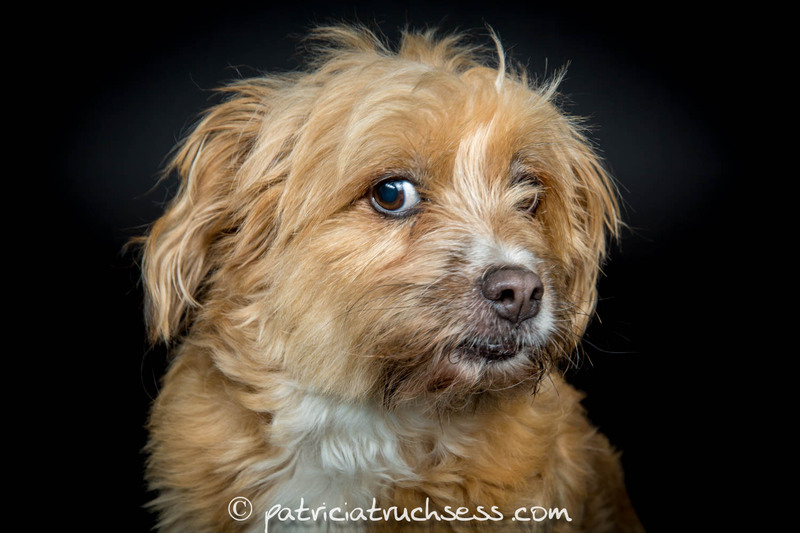 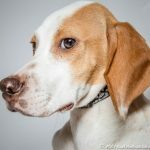 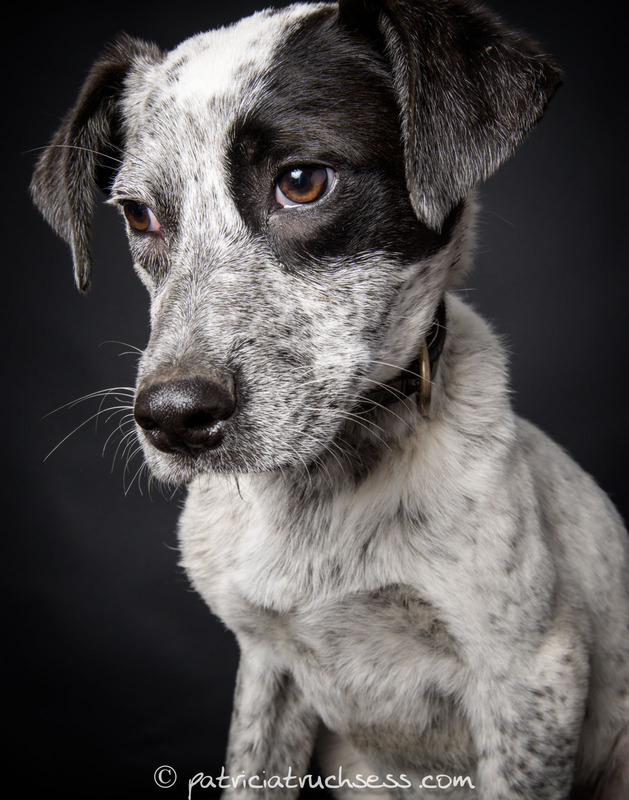 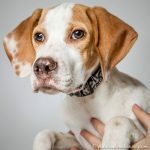 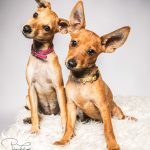 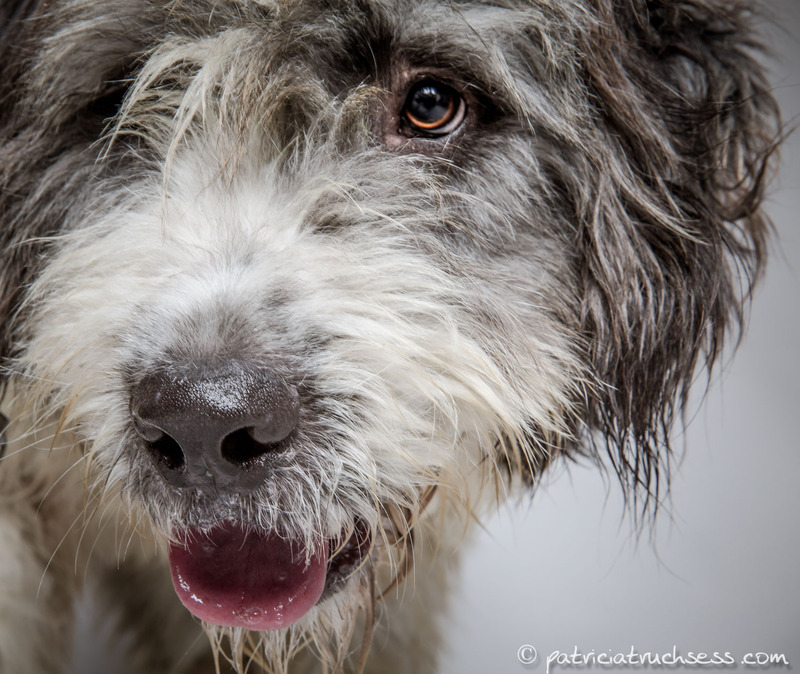 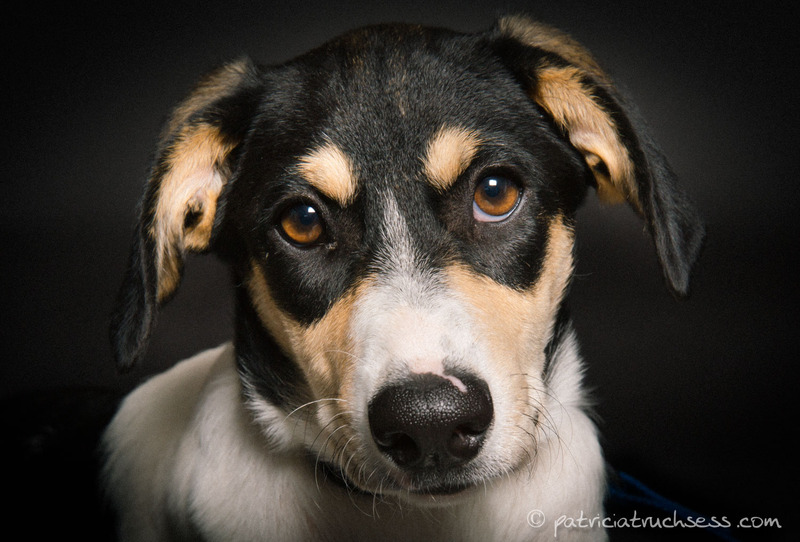 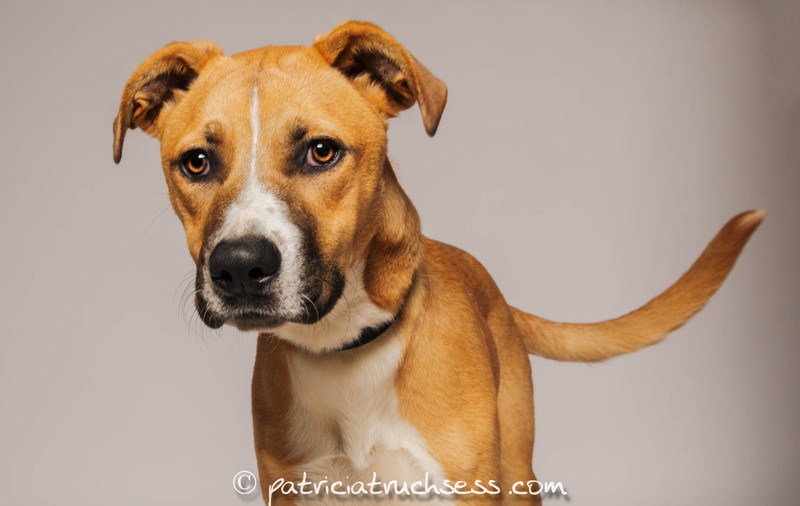 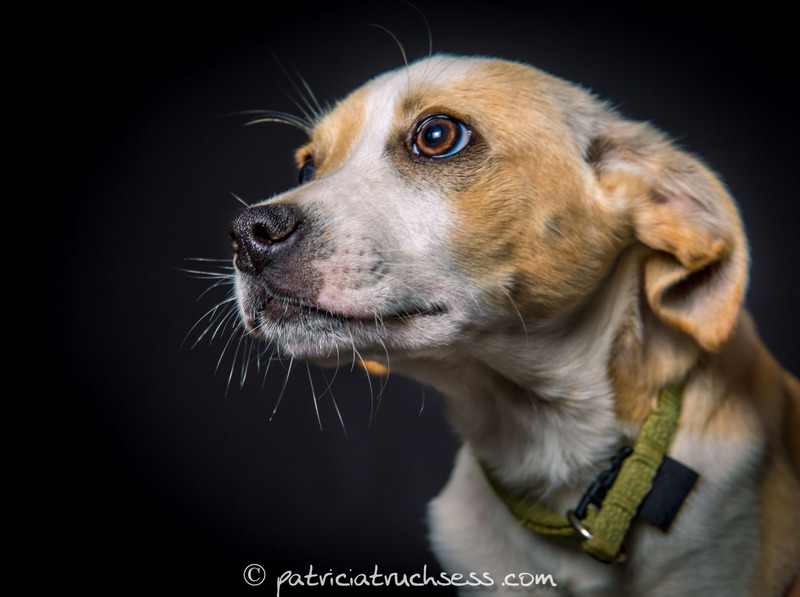 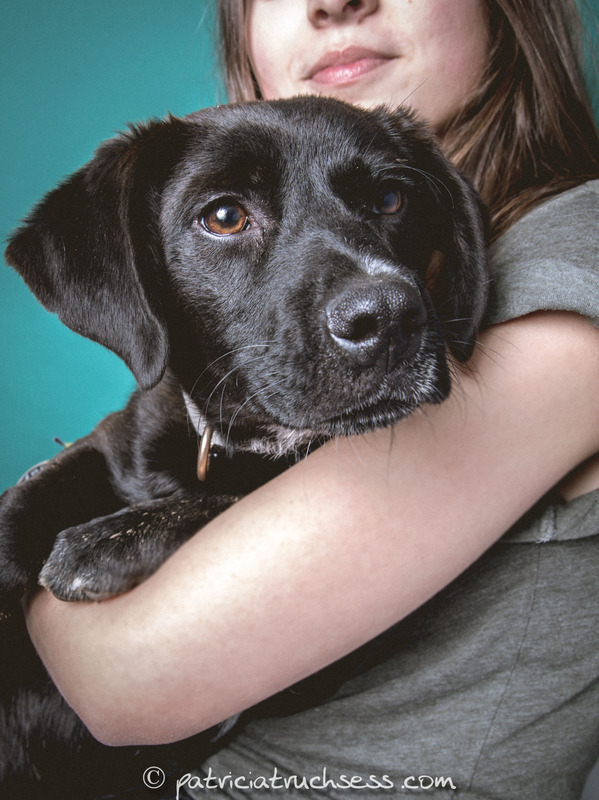 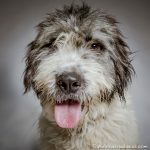 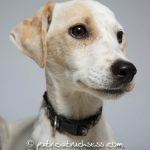 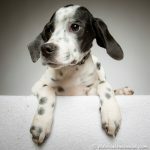 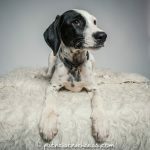 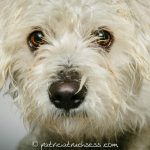 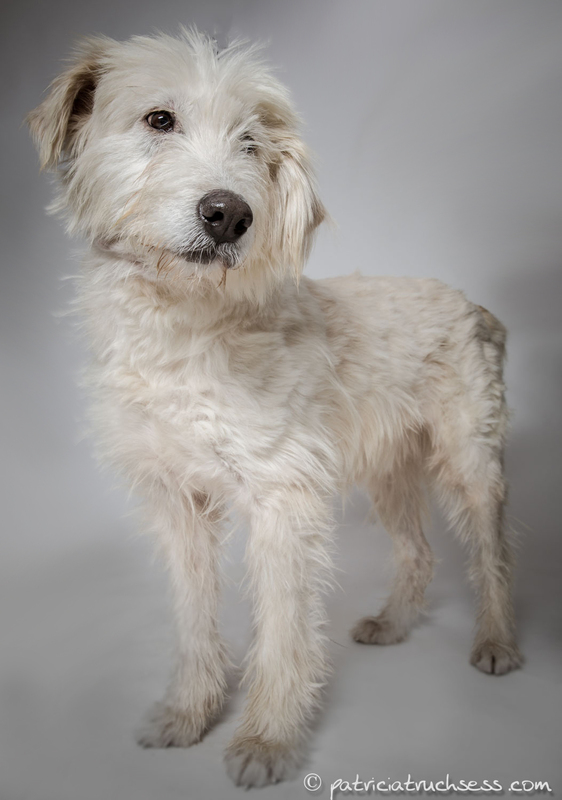 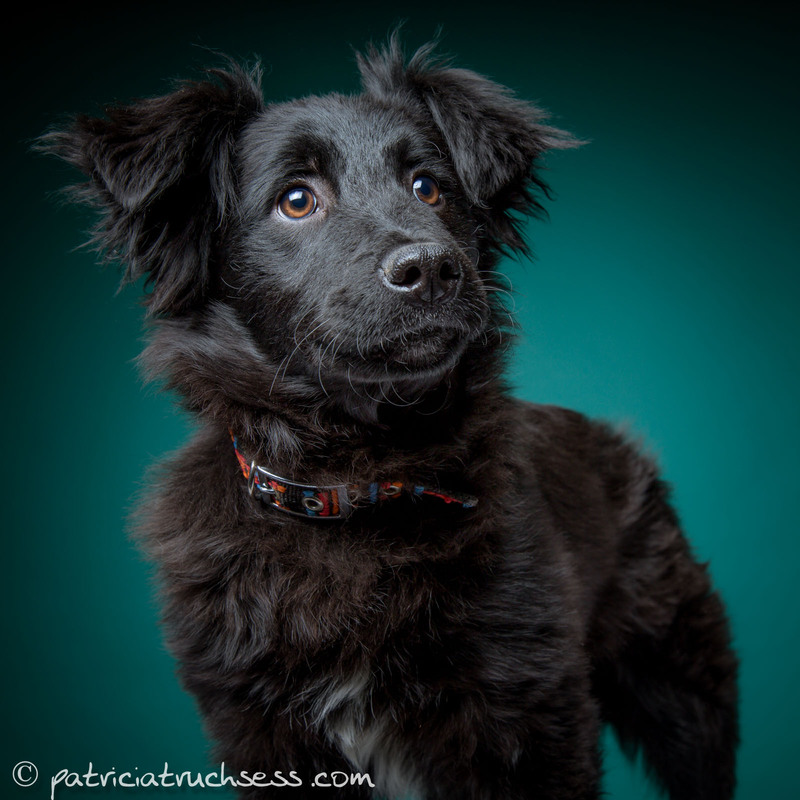 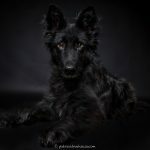 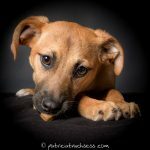 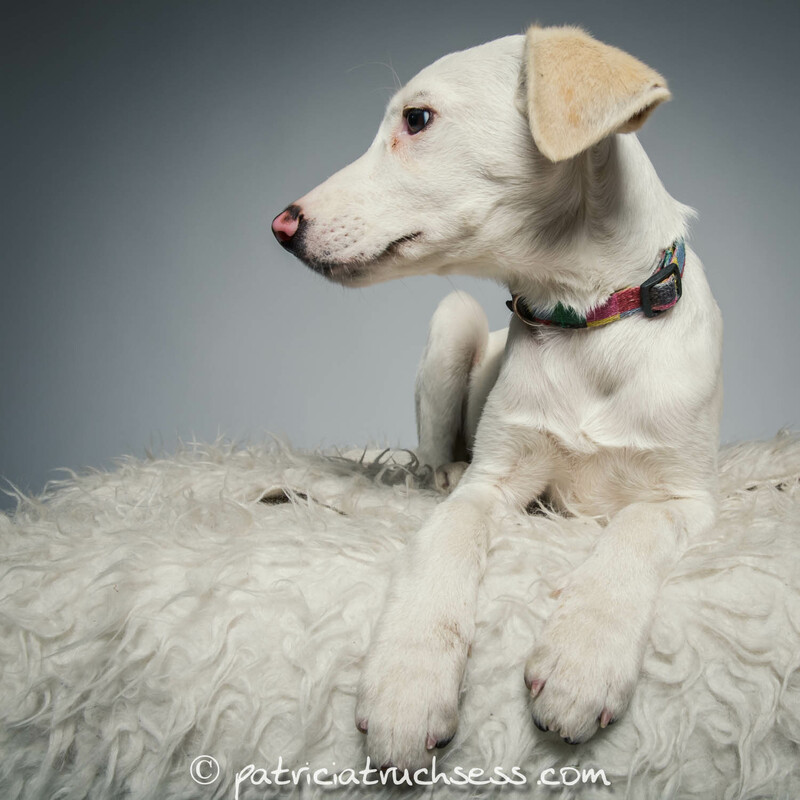 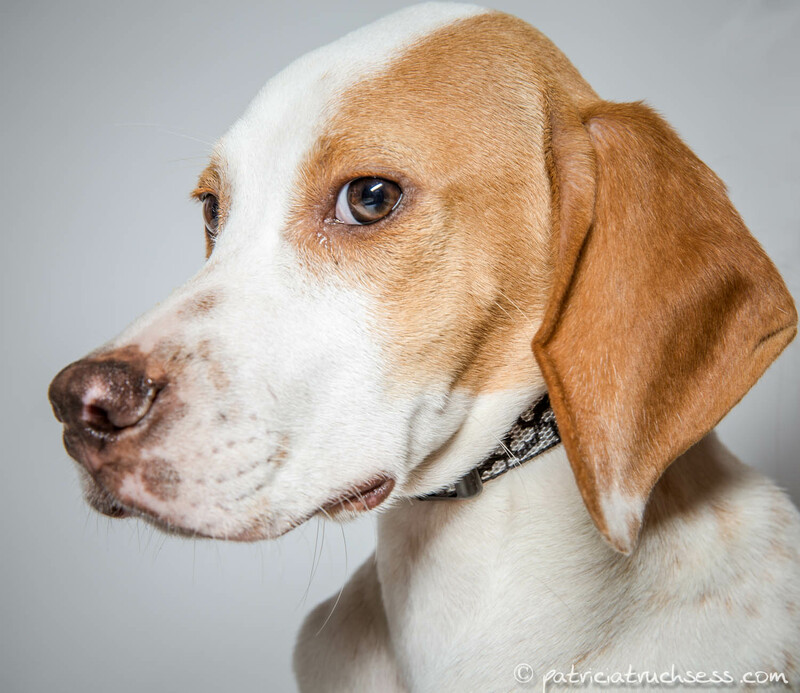 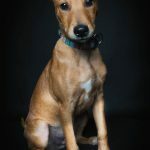 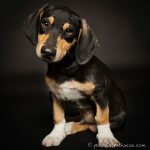 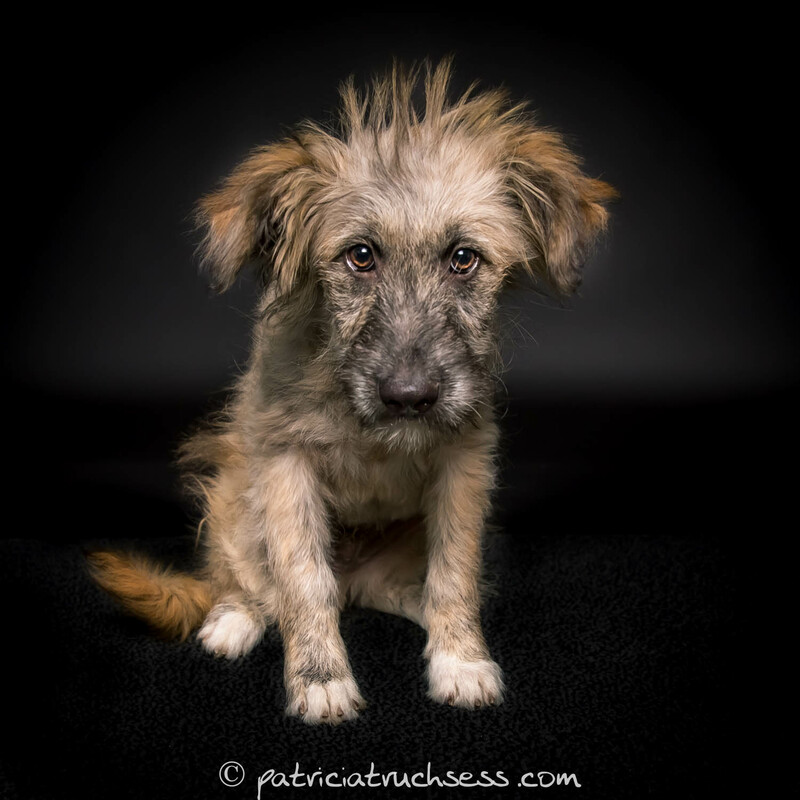 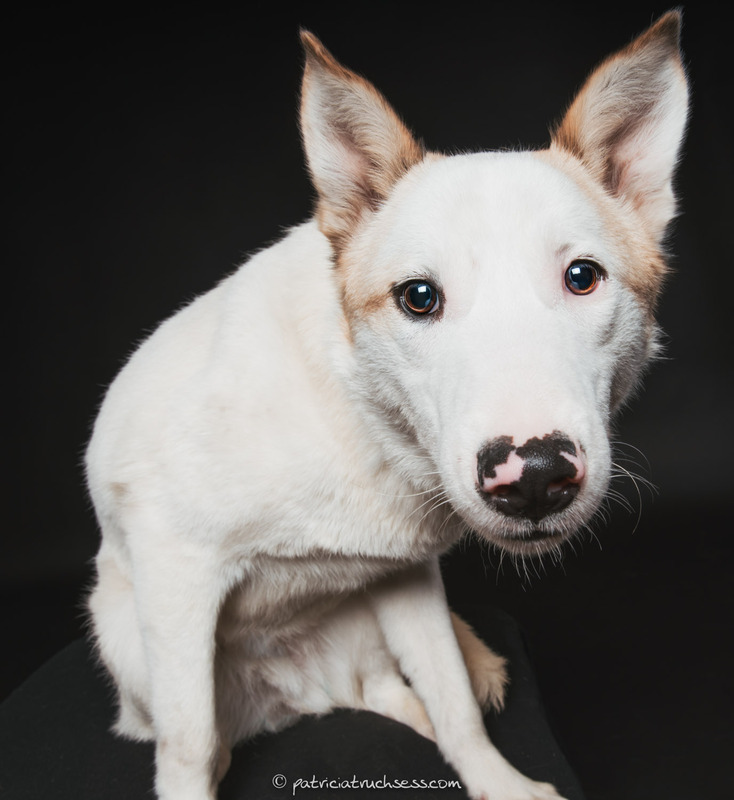 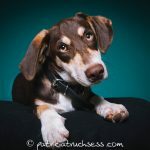 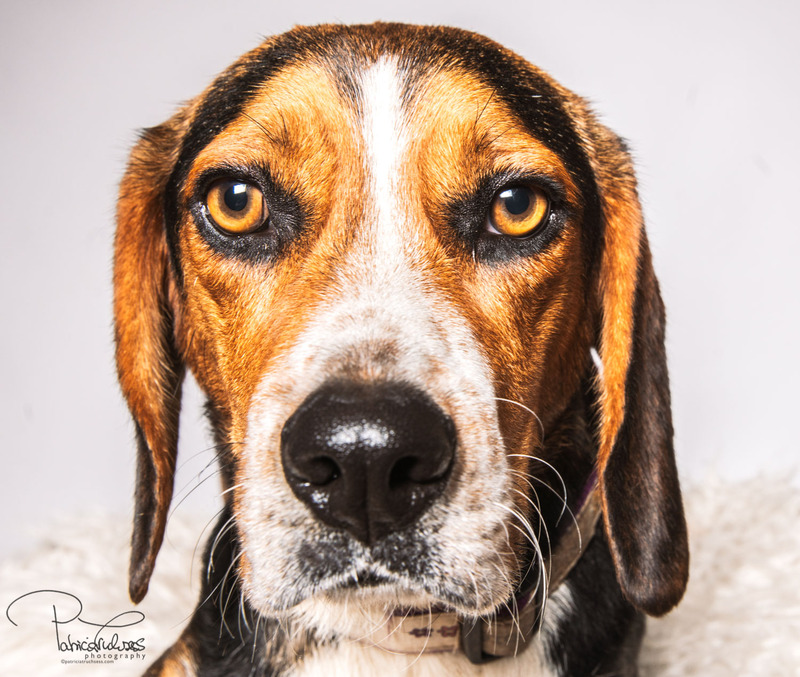 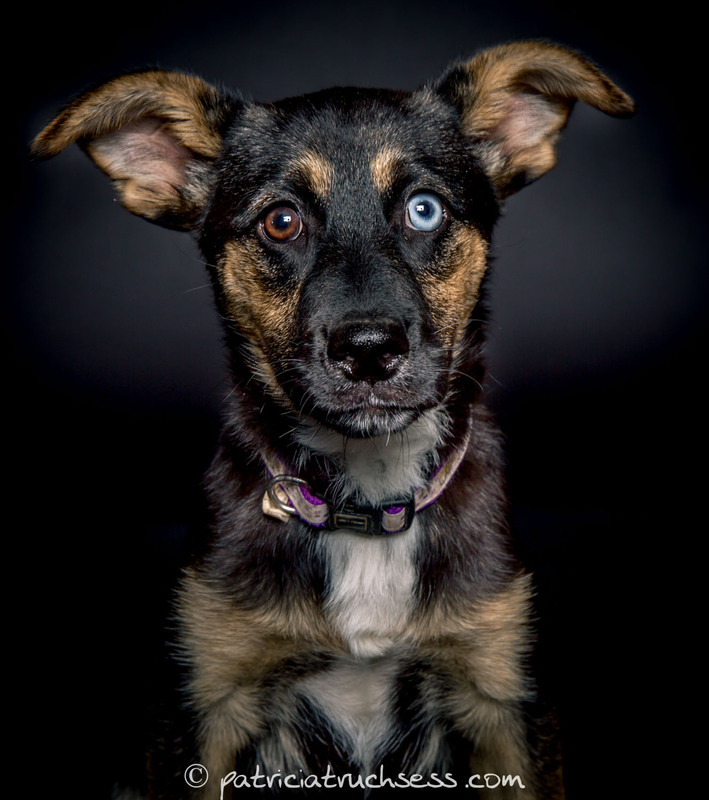 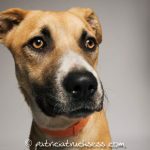 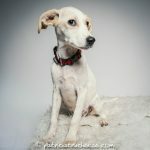 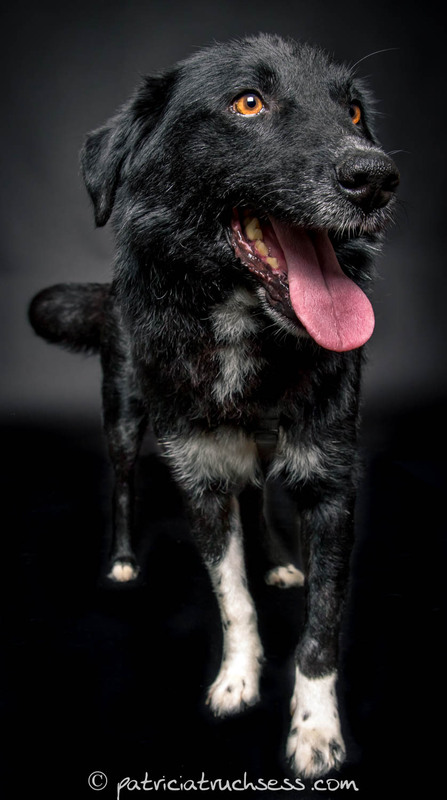 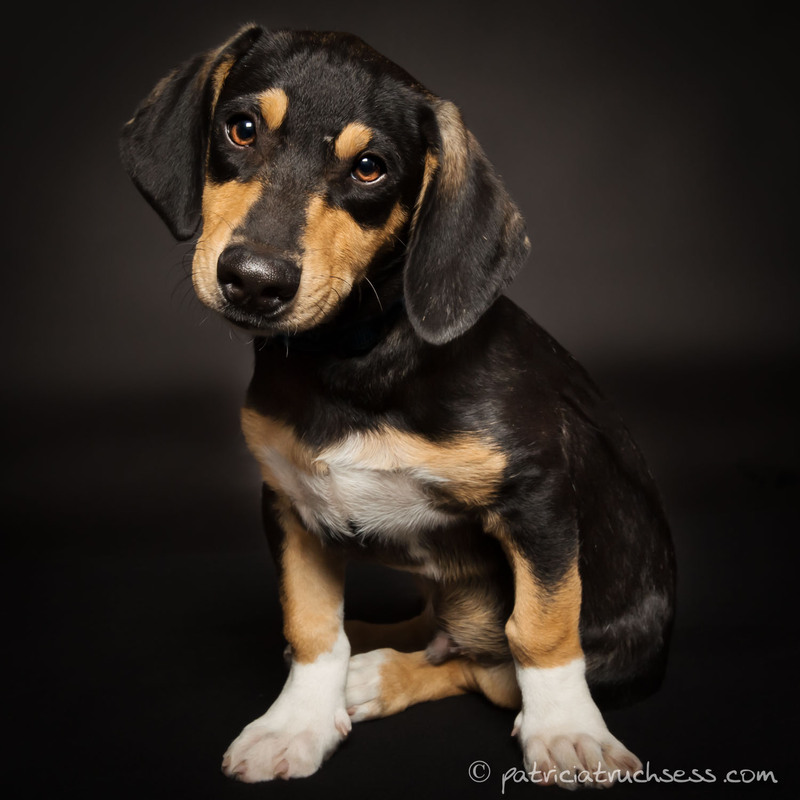 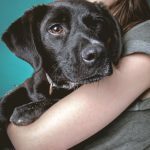 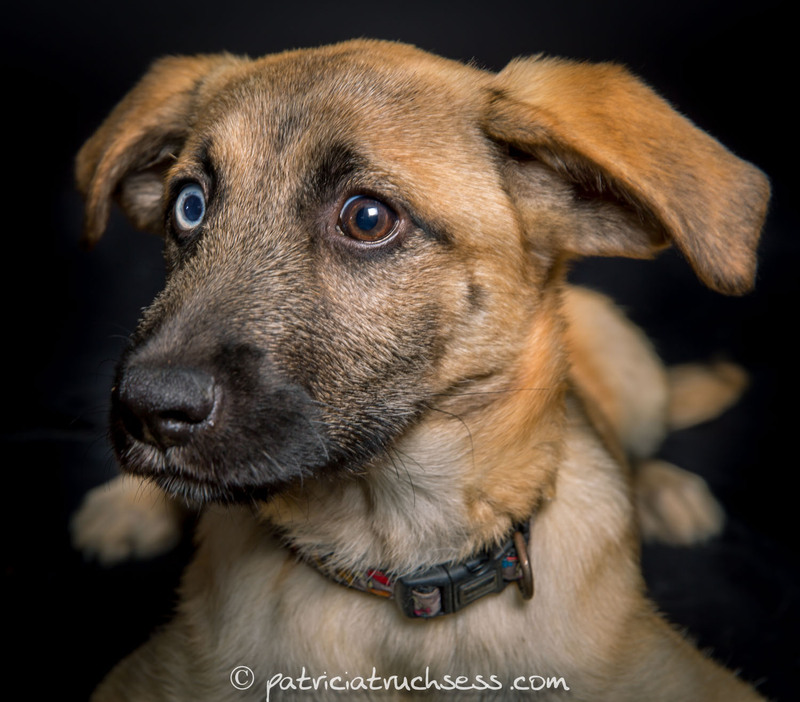 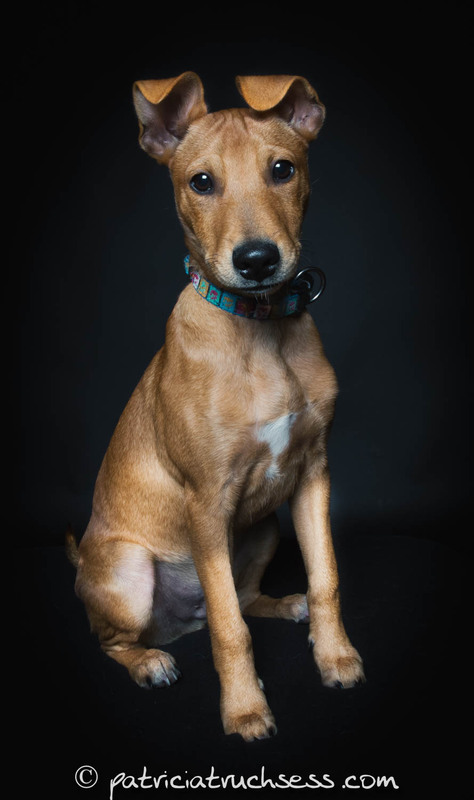 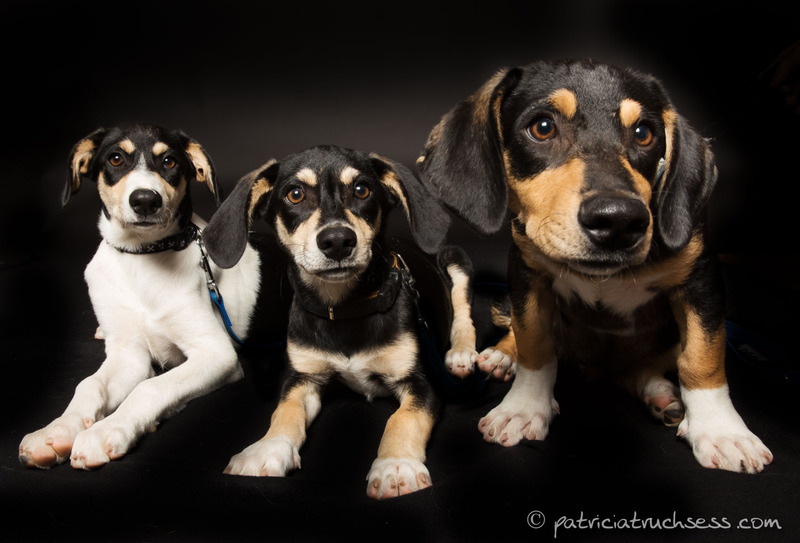 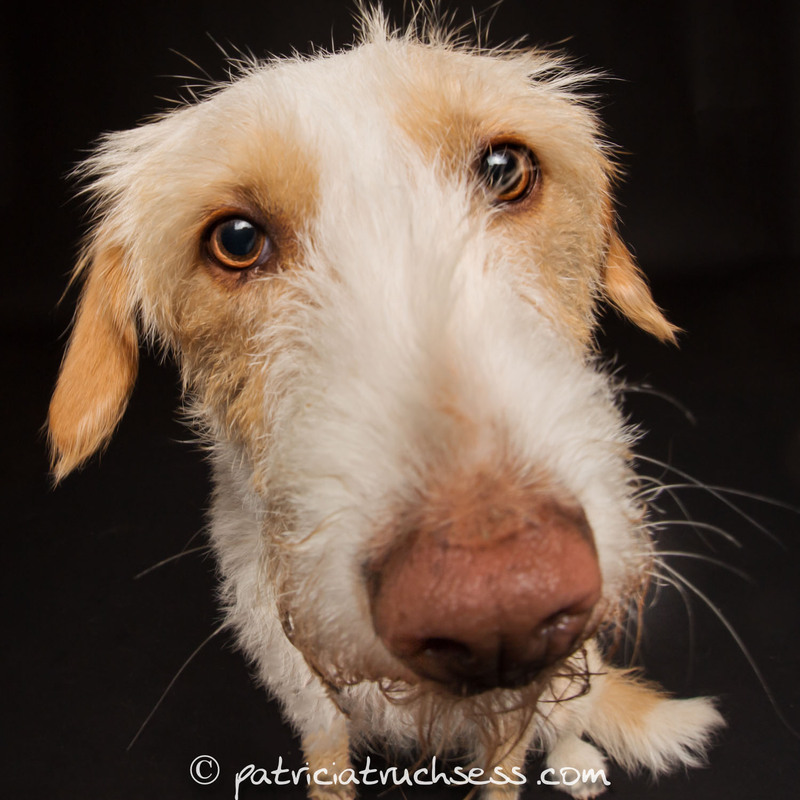 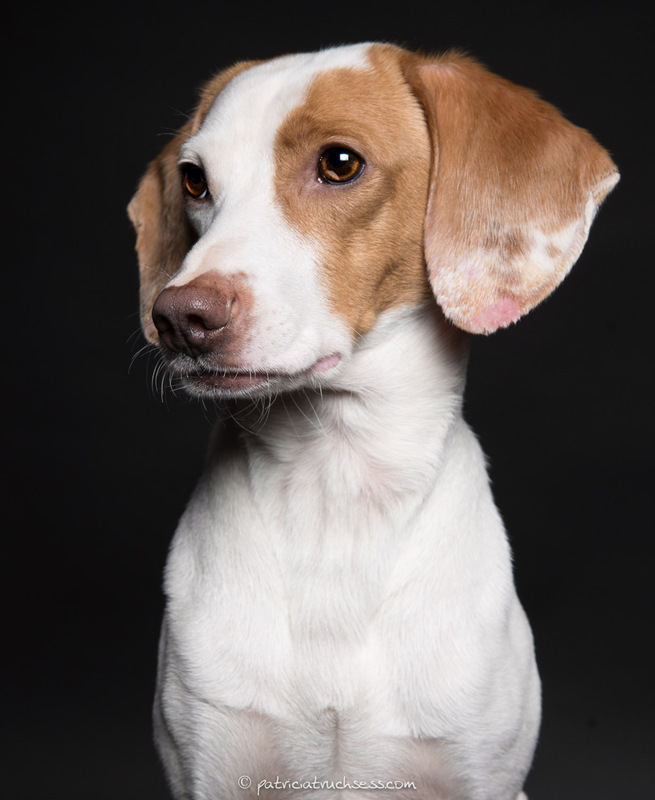 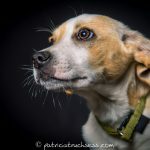 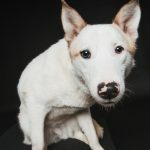 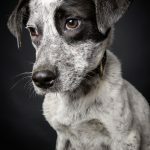 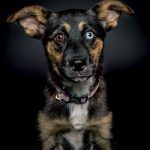 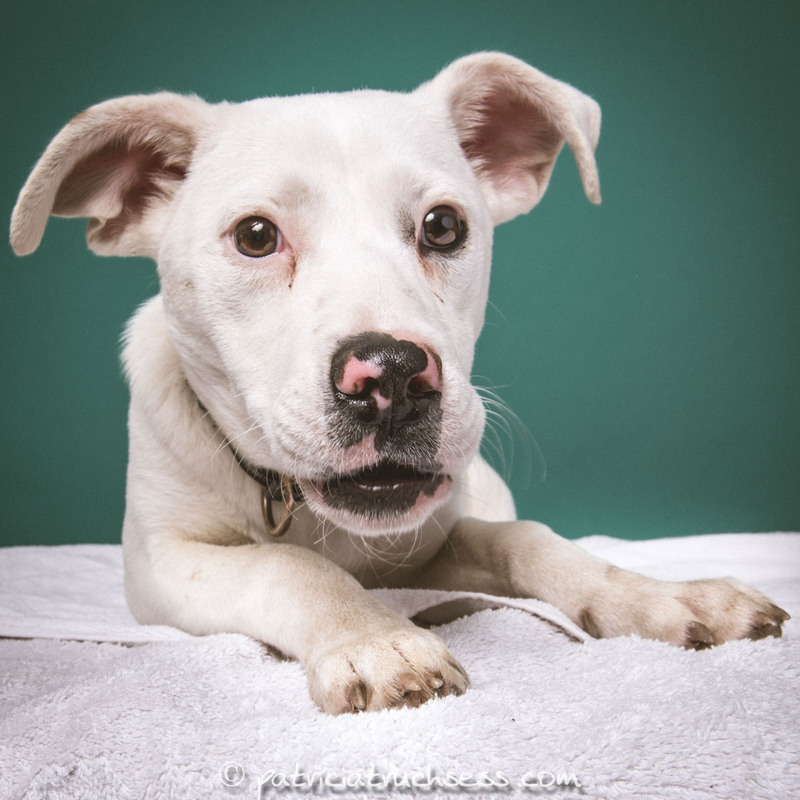 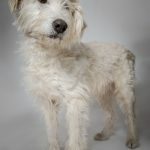 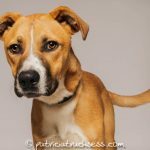 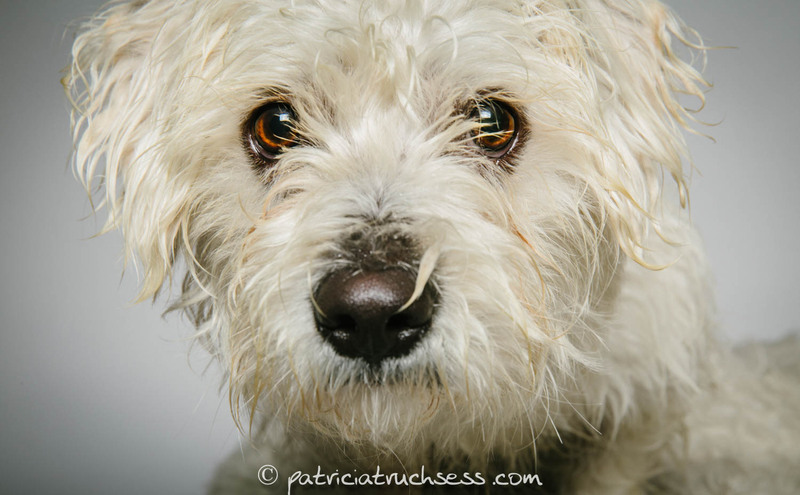 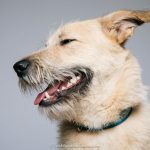 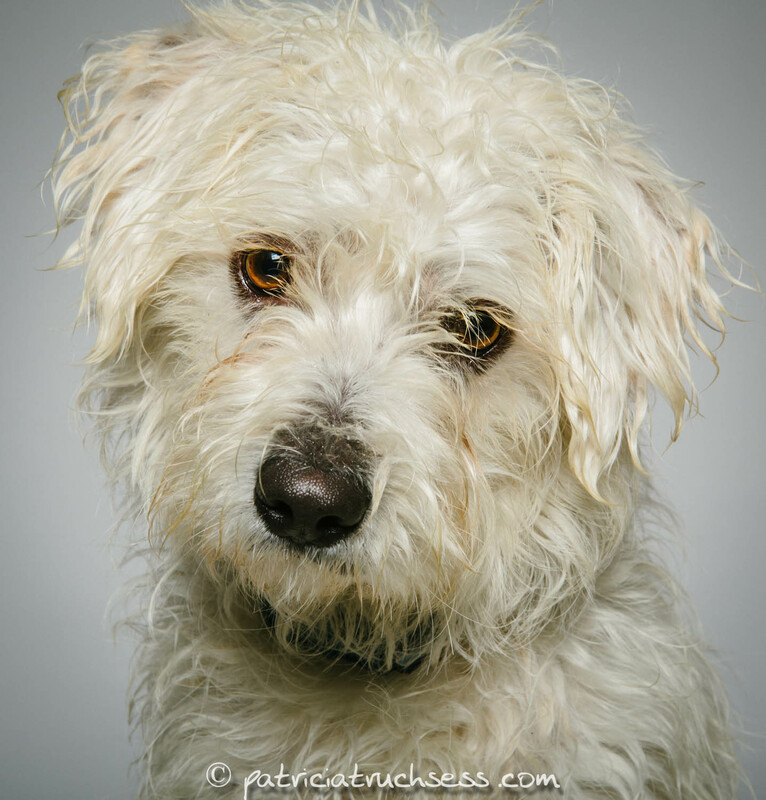 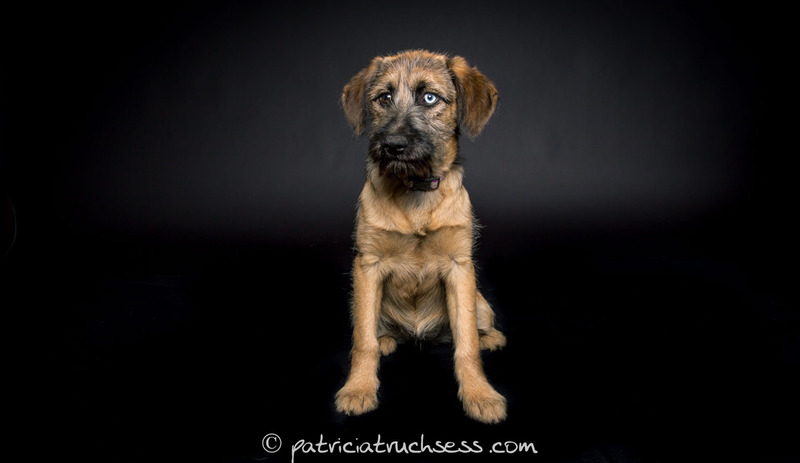 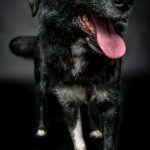 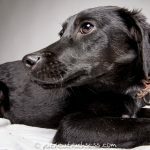 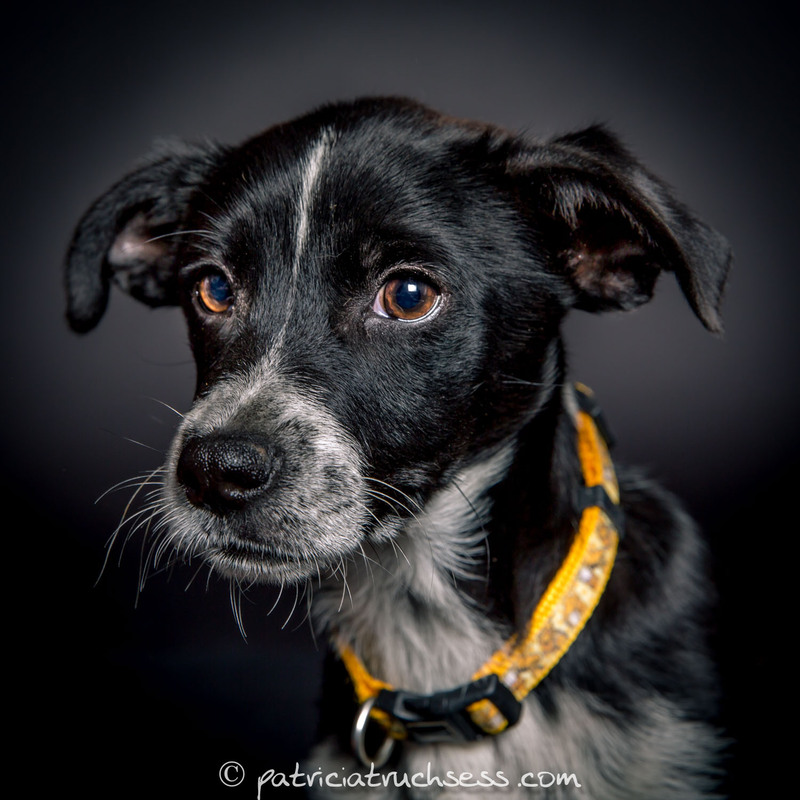 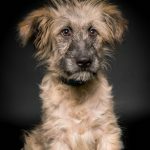 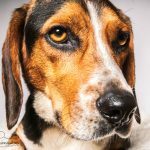 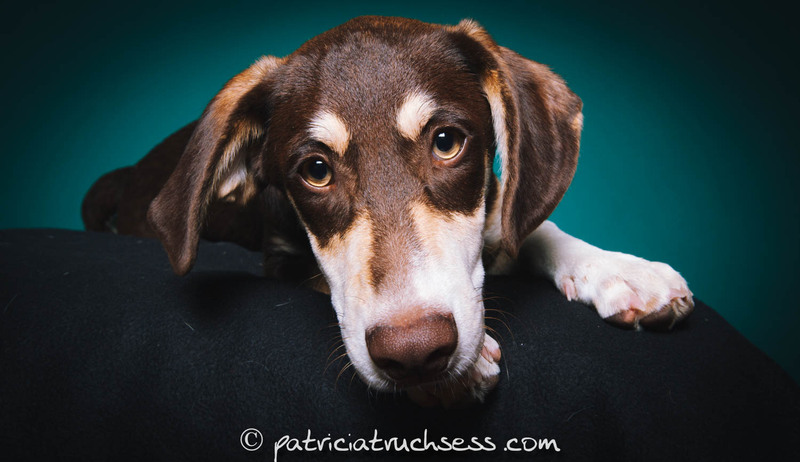 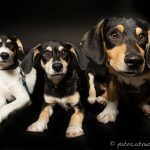 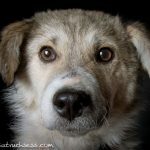 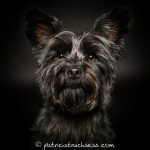 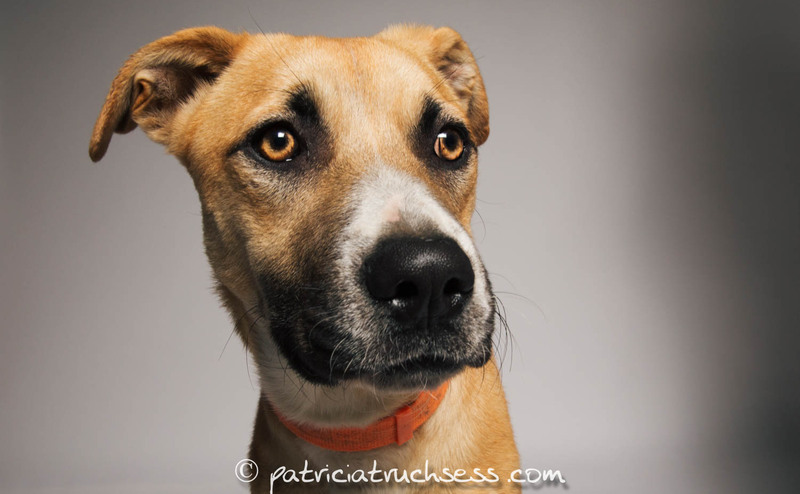 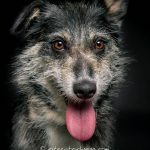 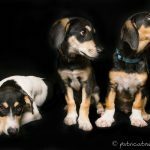 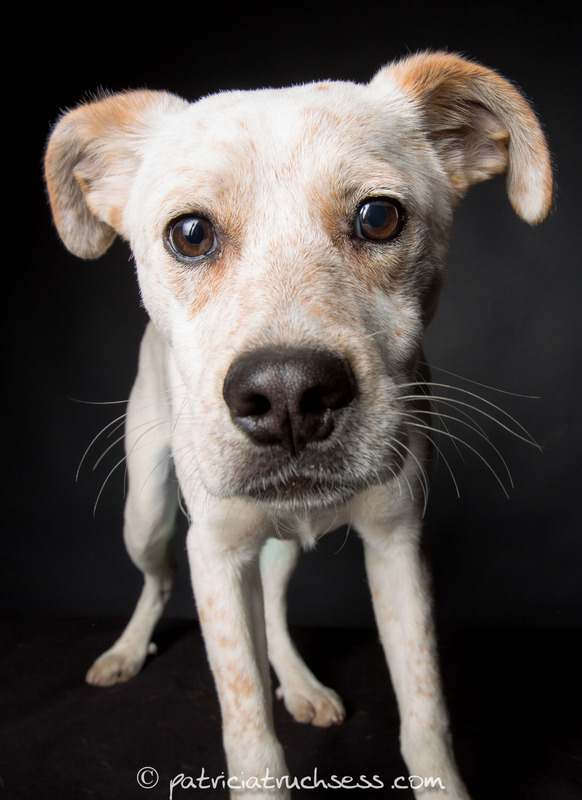 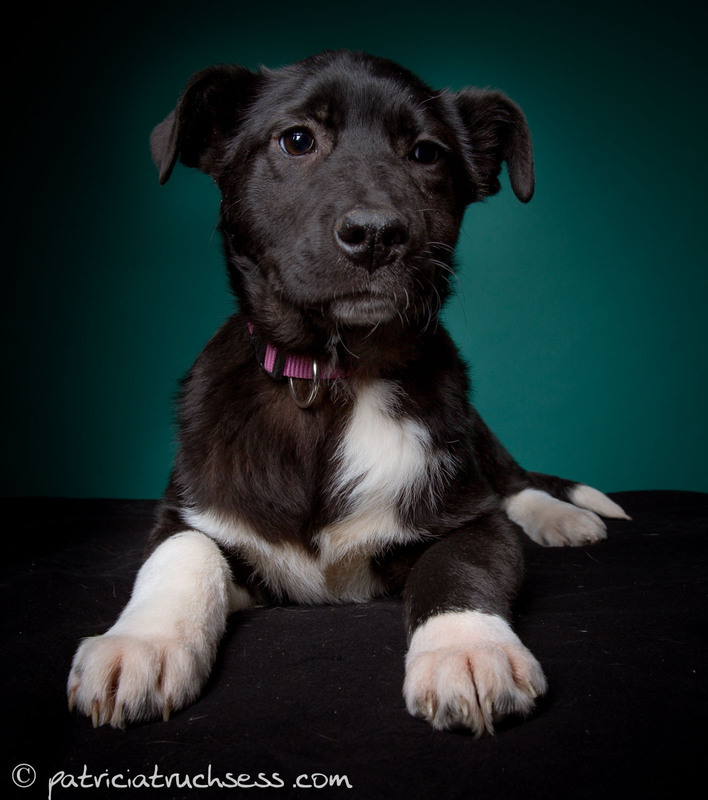 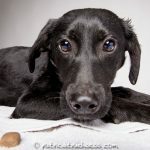 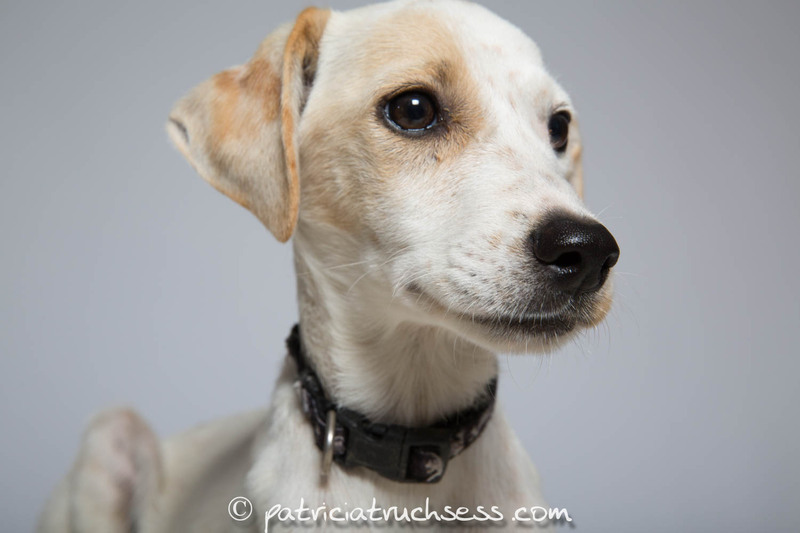 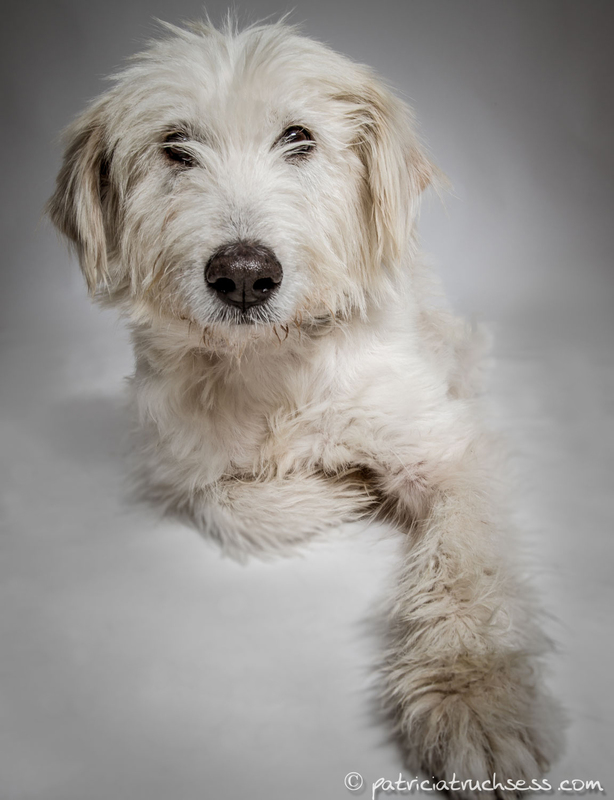 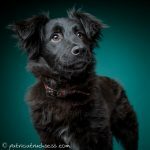 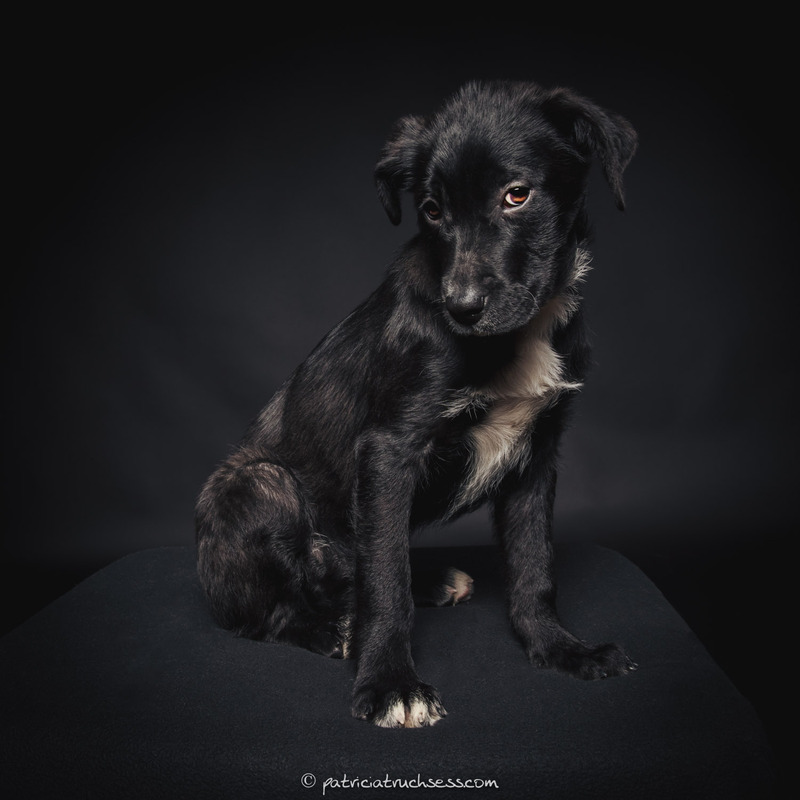 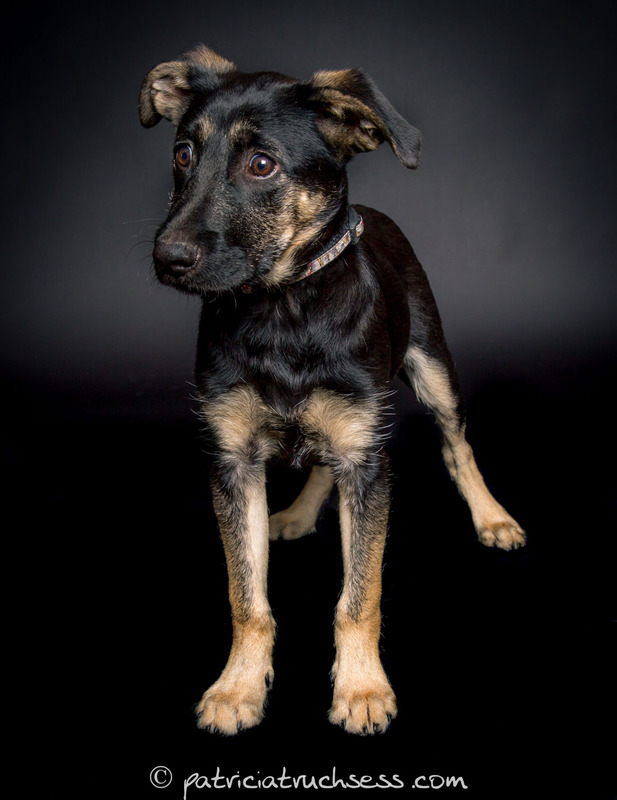 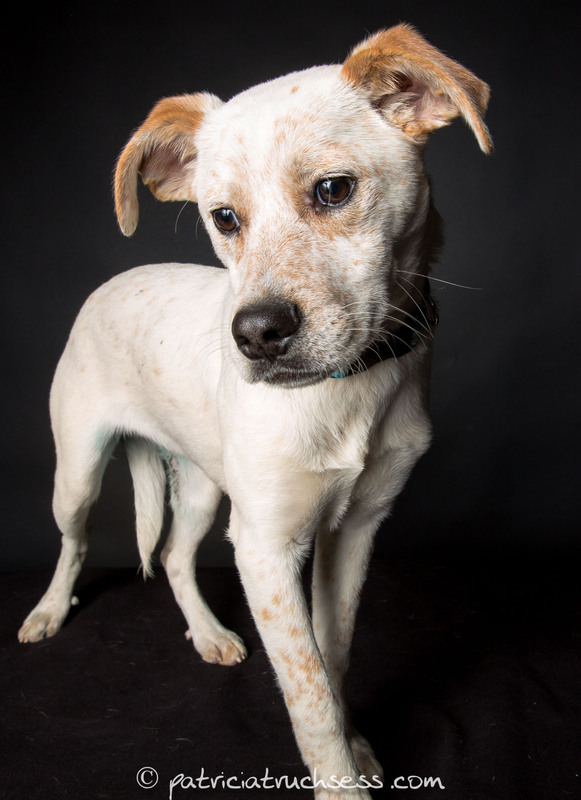 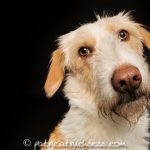 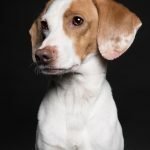 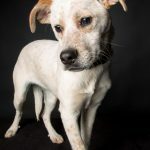 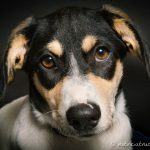 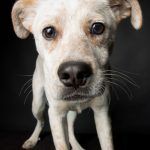 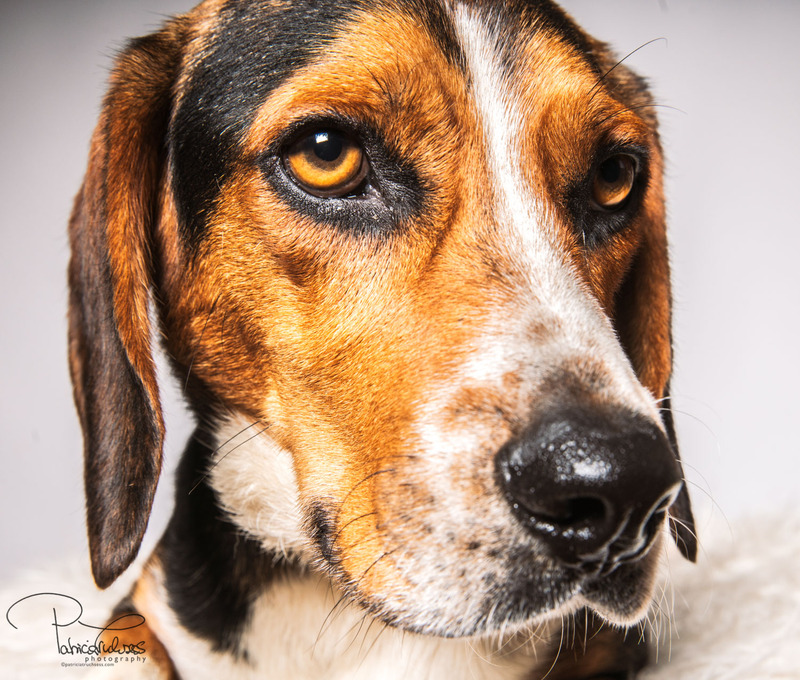 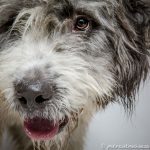 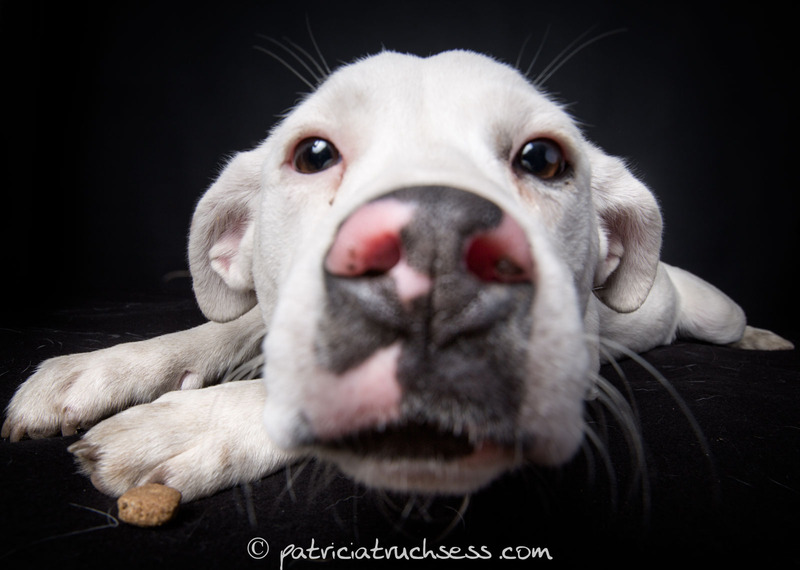 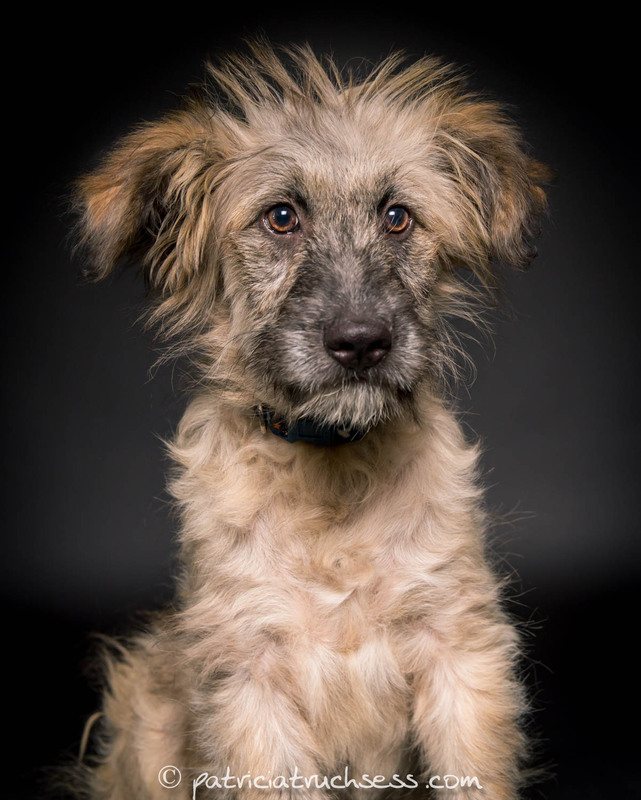 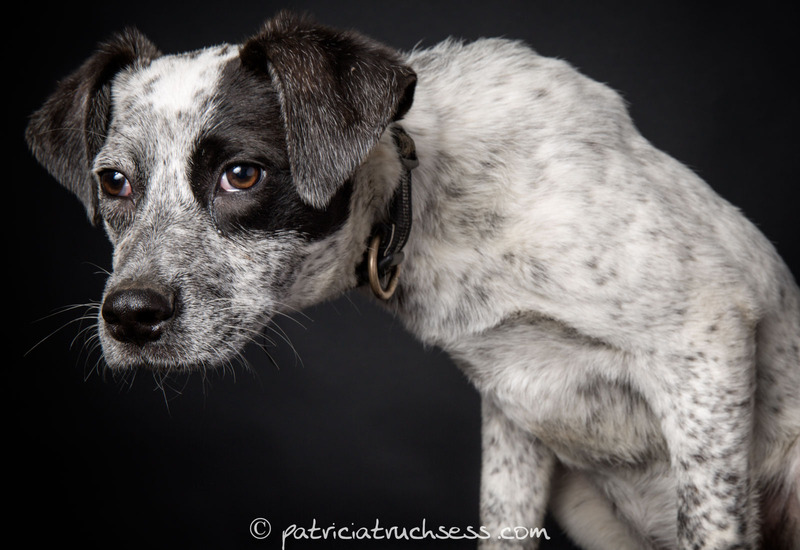 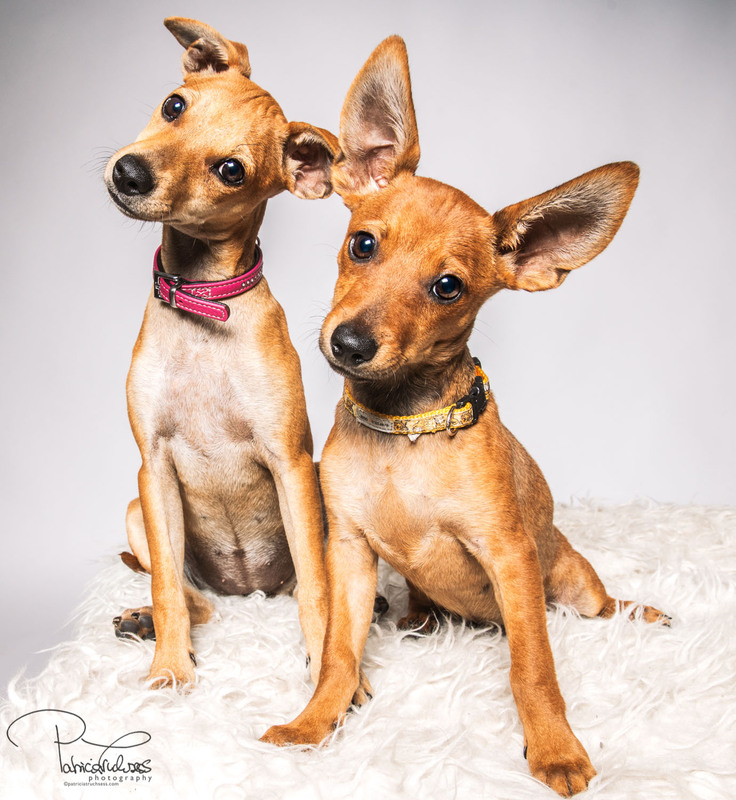 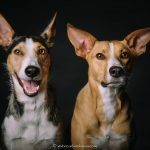 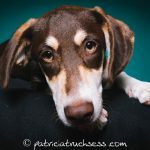 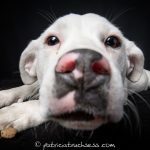 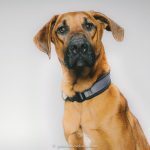 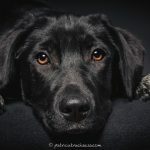 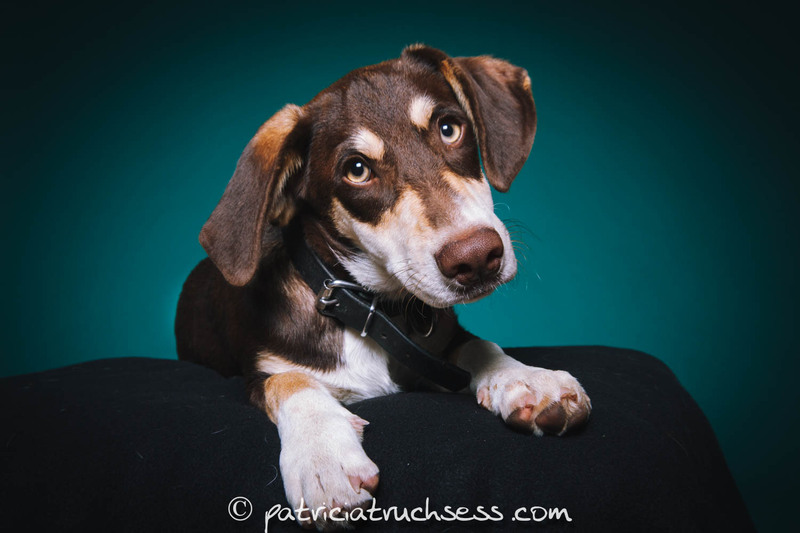 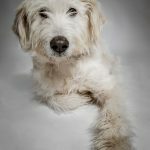 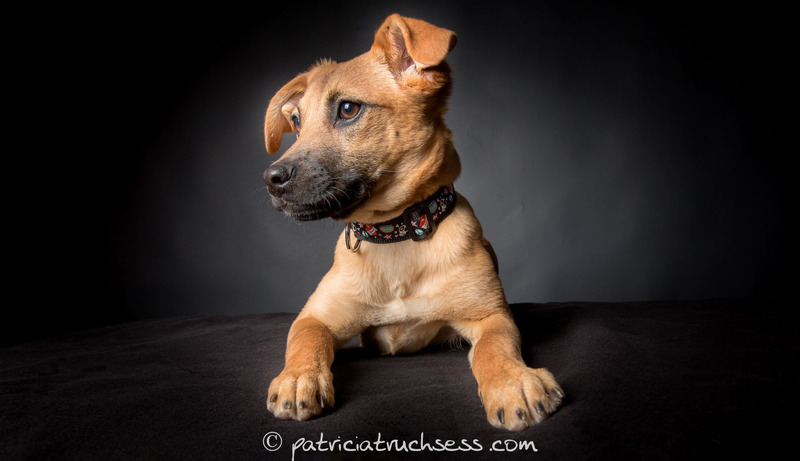 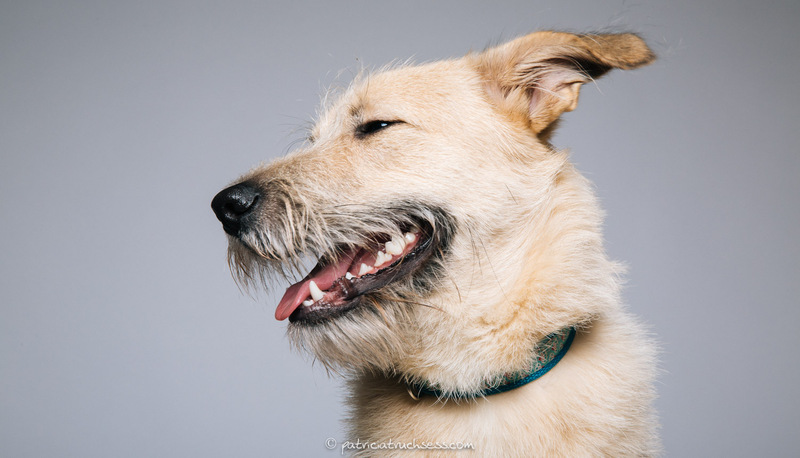 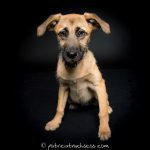 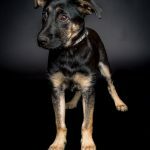 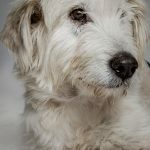 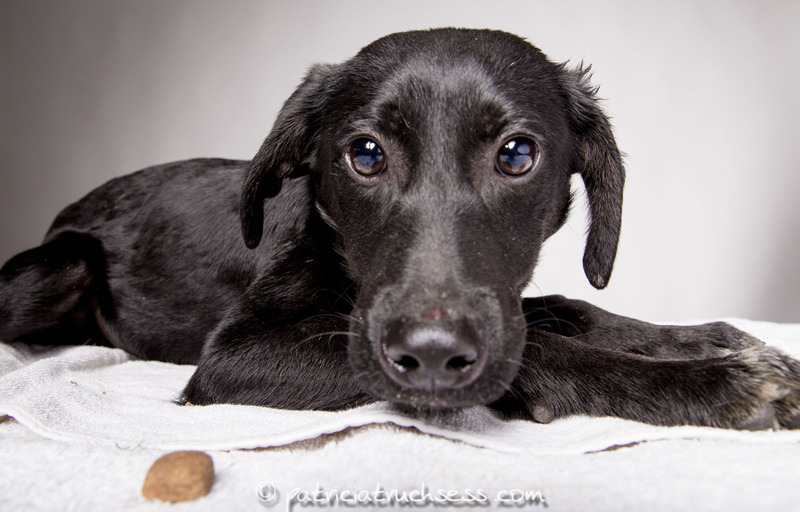 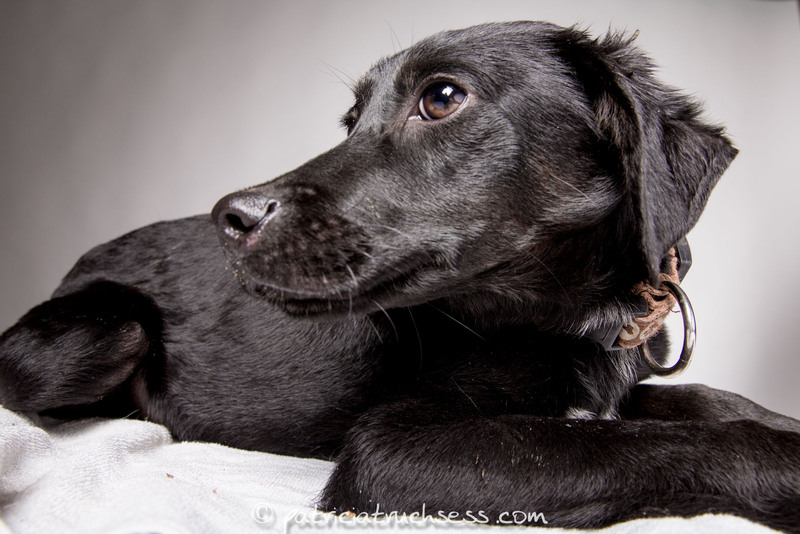 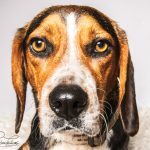 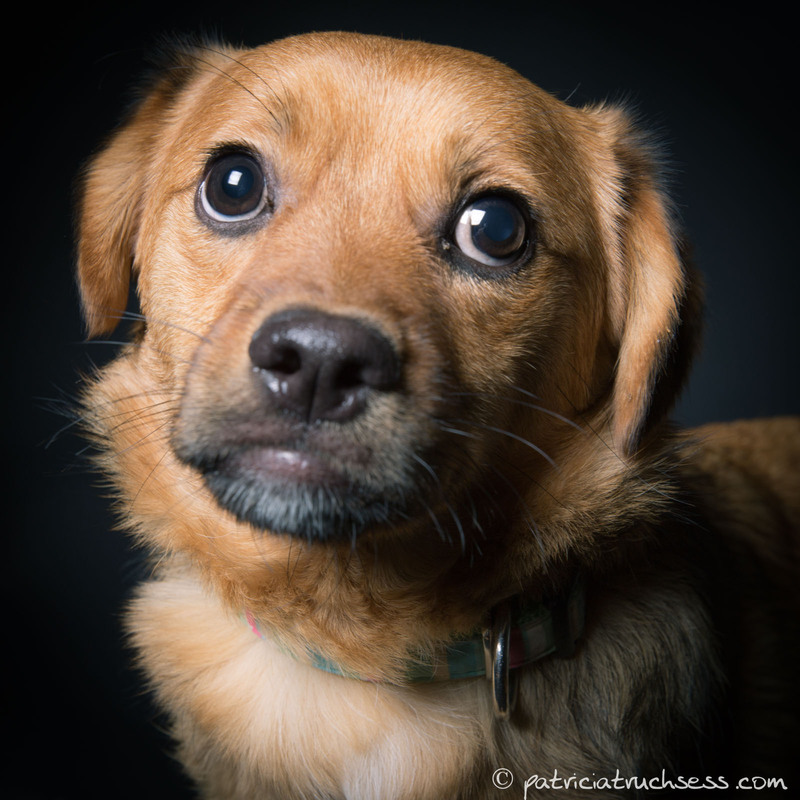 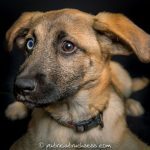 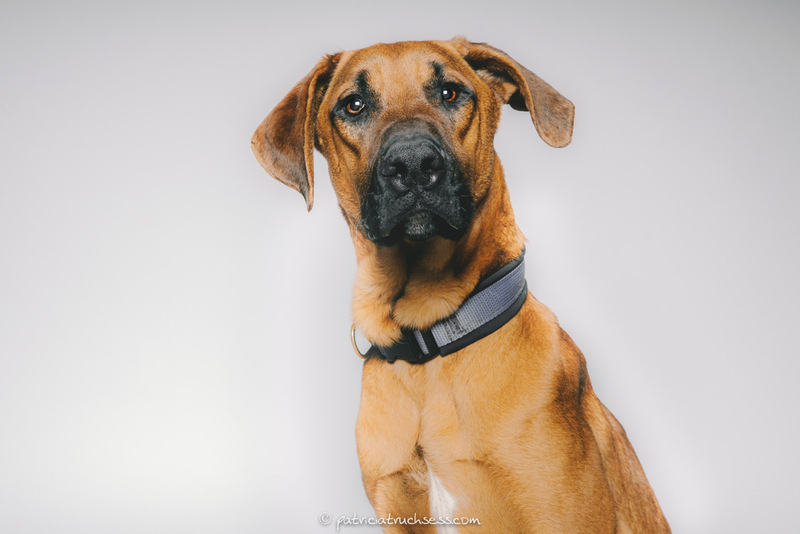 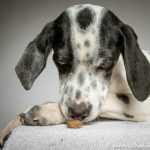 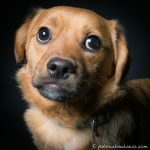 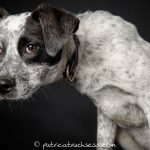 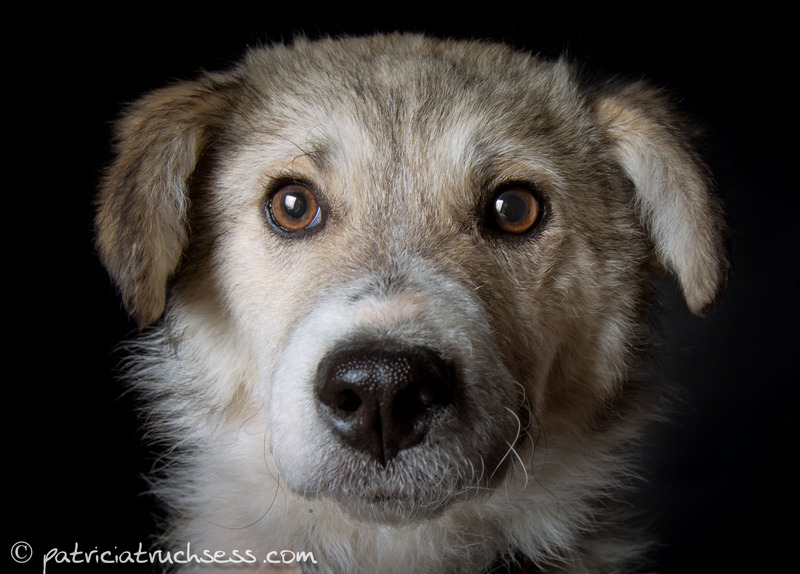 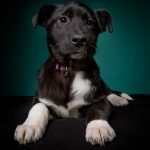 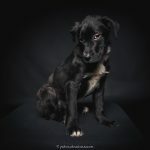 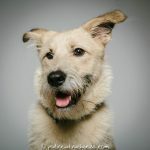 As a heart blood project I take photos of rescue dogs for free to help them get adopted faster.